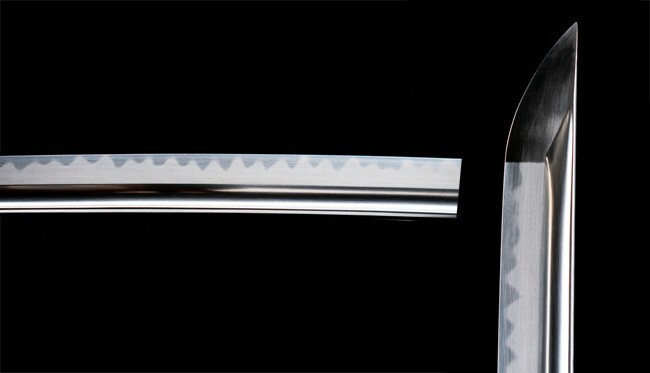 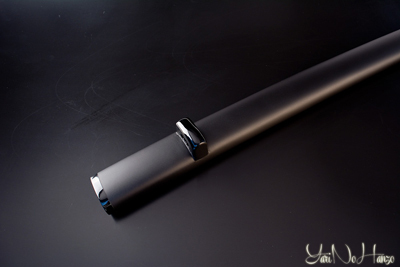 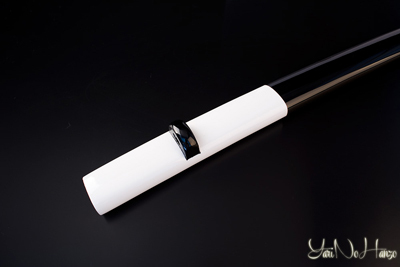 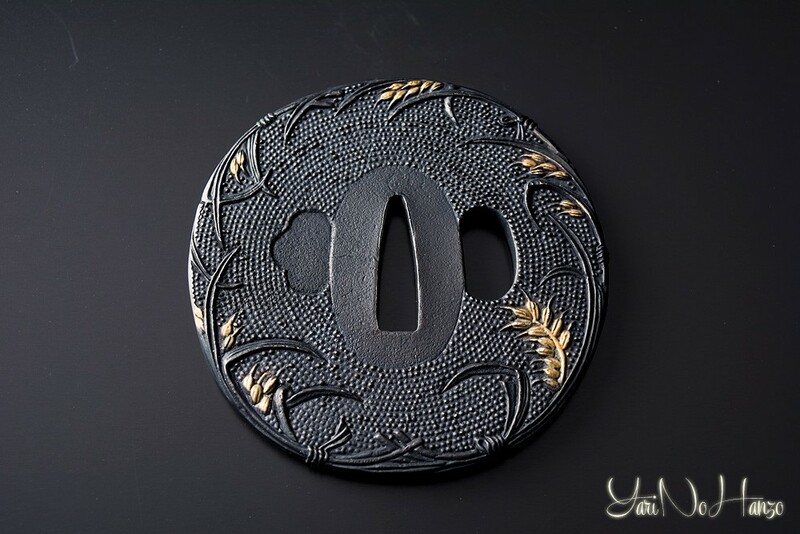 Each custom katana is handcrafted, no machinery is used (except for the blades) and all the making process is handmade by our craftsmen, that’s why the production timing changes according to the item requested. 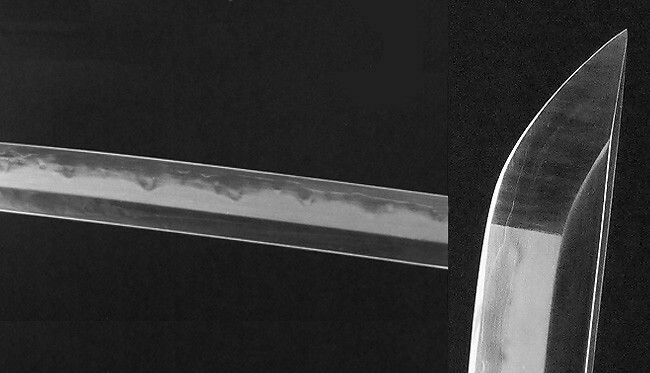 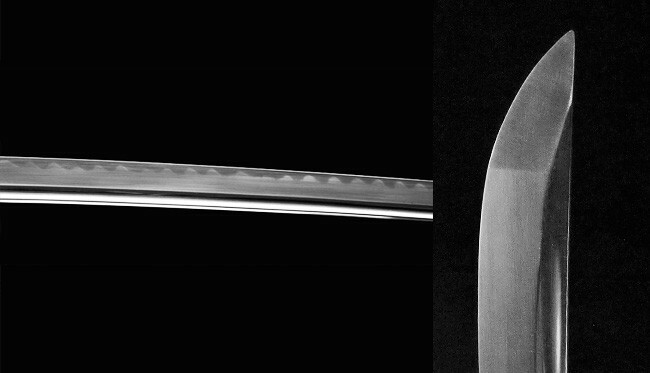 Hamon: border between the tempered cutting edge of a blade and the untempered part of the rest of the sword. 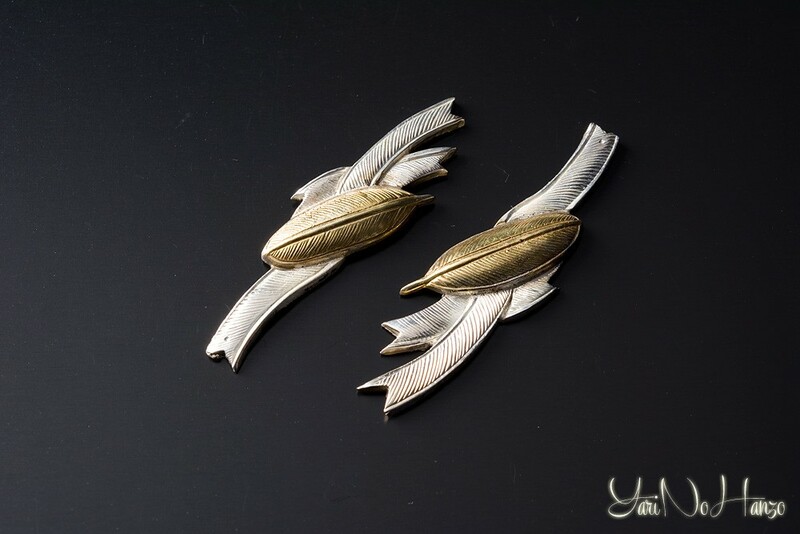 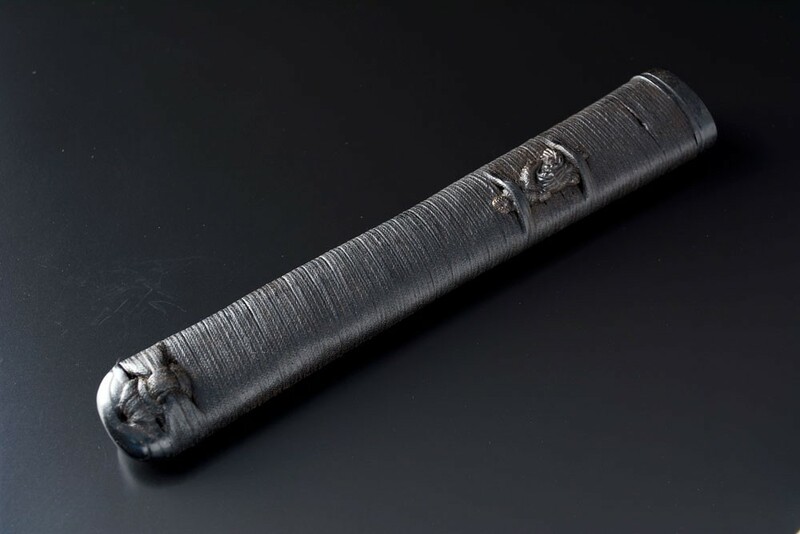 Koiguchi: opening of the Saya. 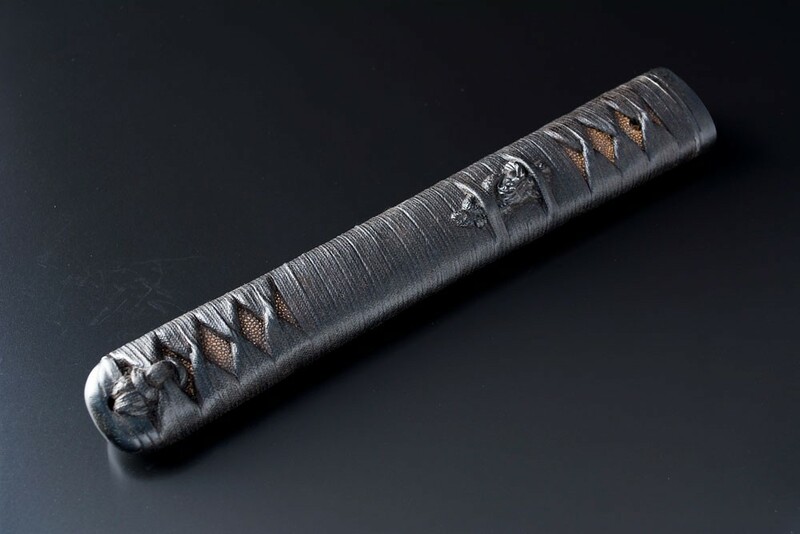 Kojiri: end piece on the Saya; it's called Sayajiri as well. 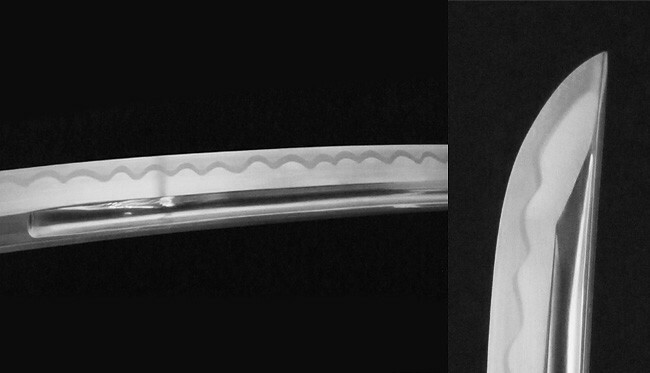 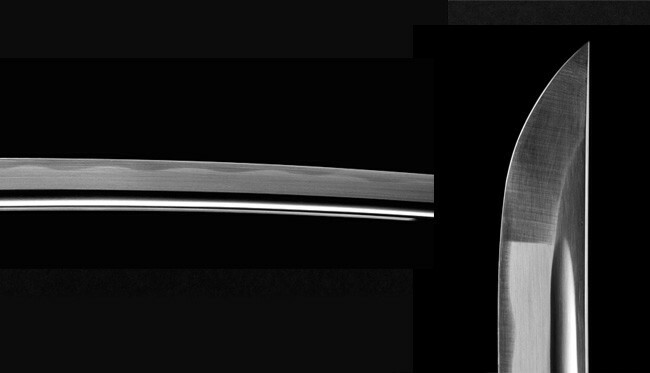 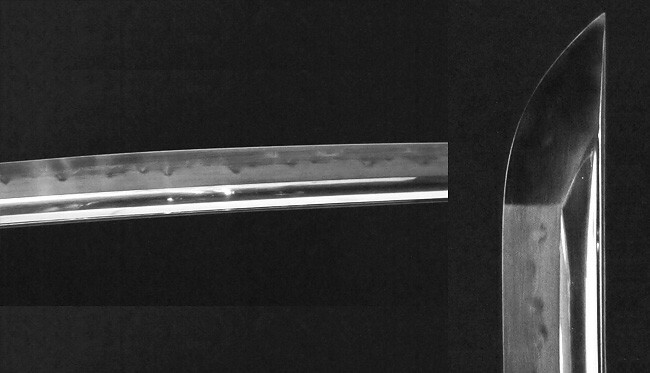 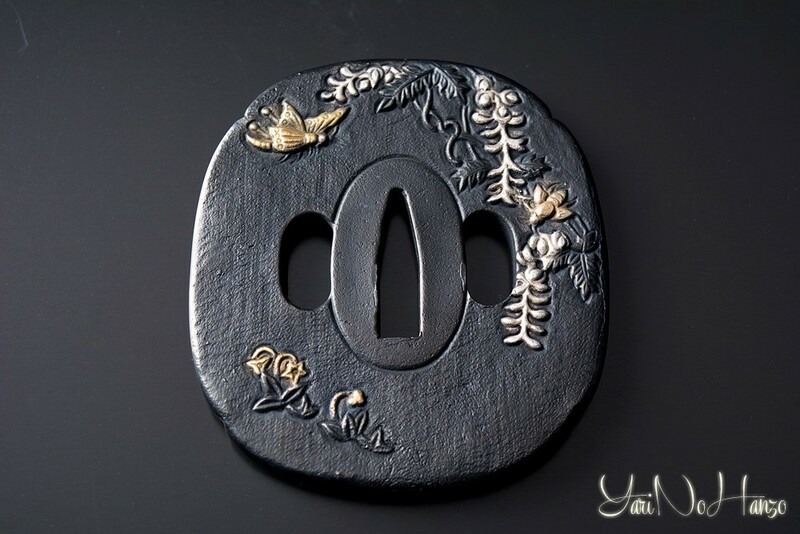 Kurigata: Knob on the Omote side of the Saya with a hole for the Sageo to go through. 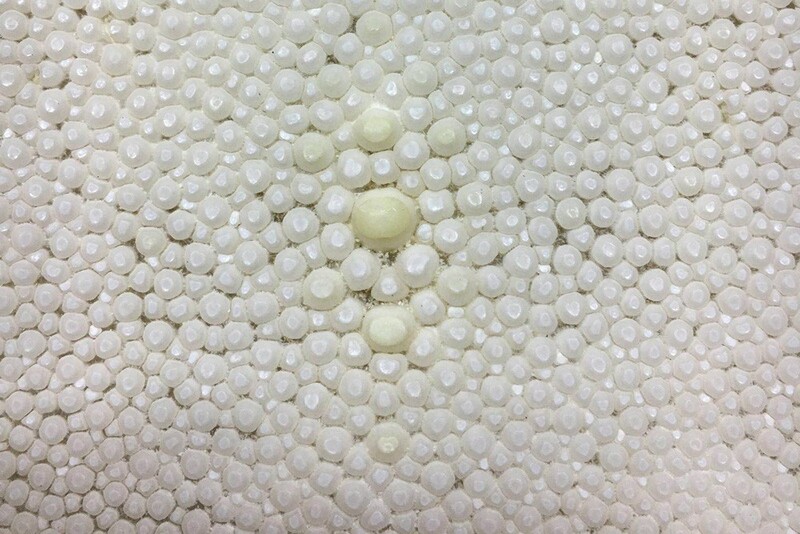 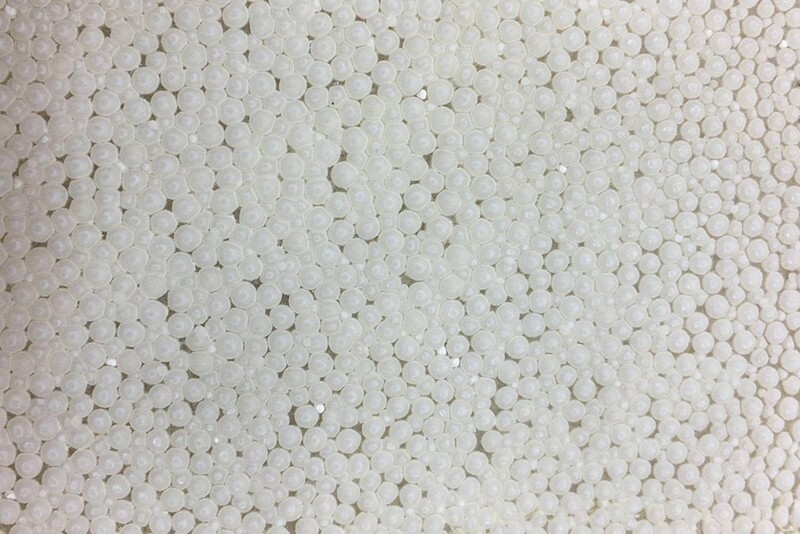 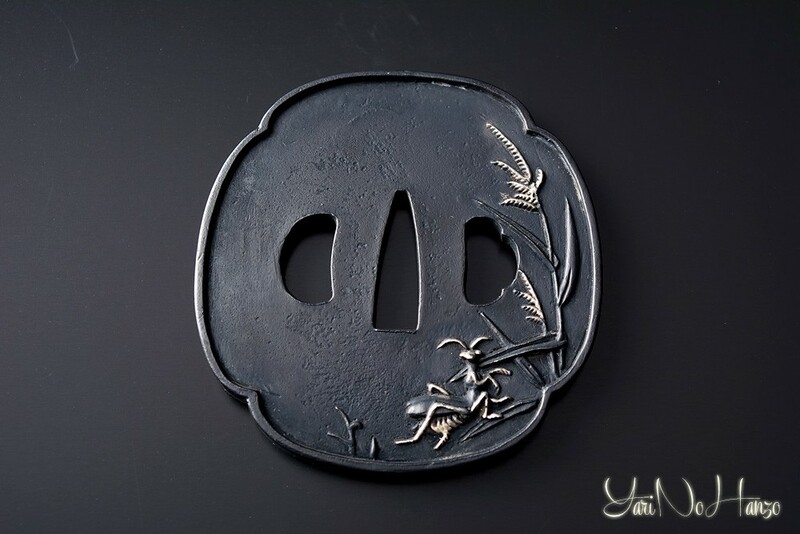 Mekugi-Ana: hole for the Mekugi. 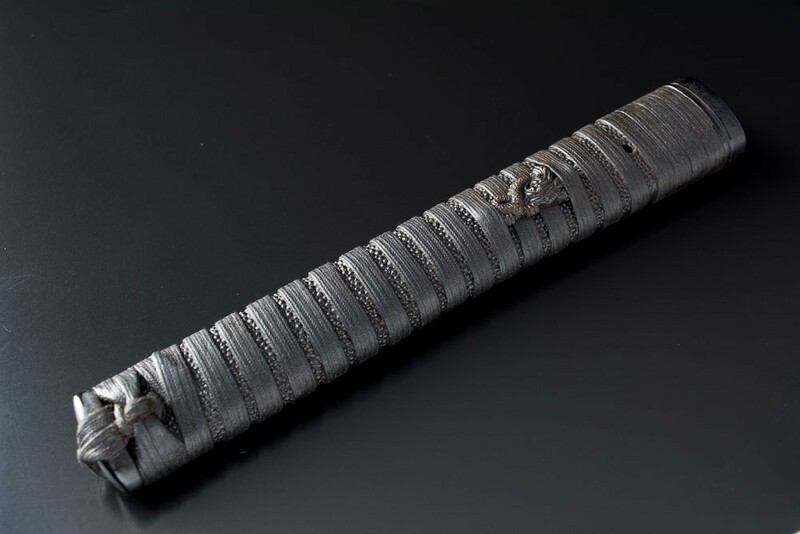 Mekugis: bamboo (usally) pegs used to secure Tsuka to Nakago. 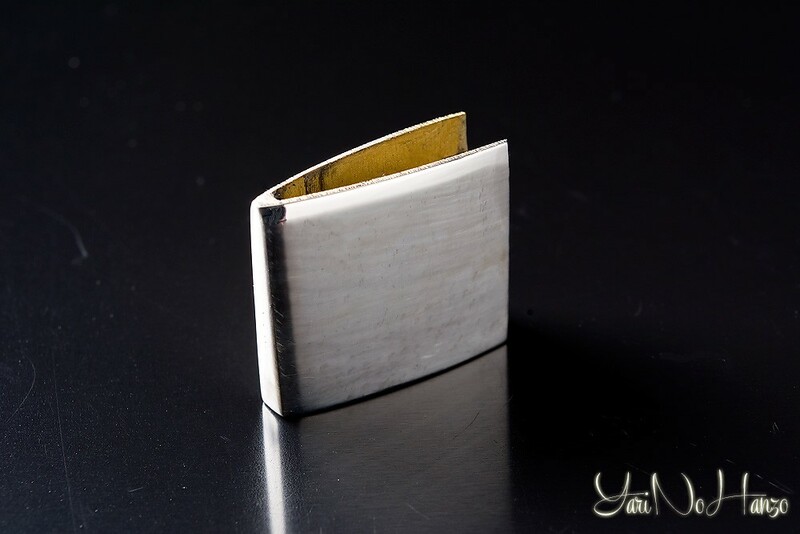 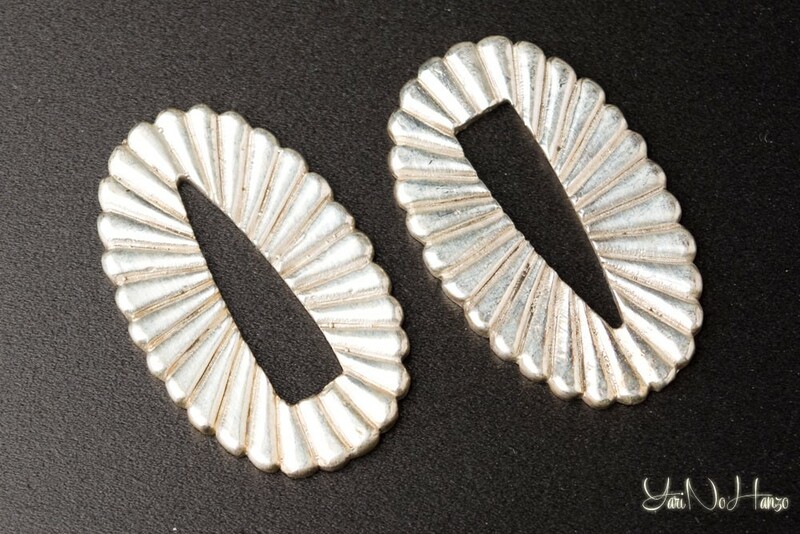 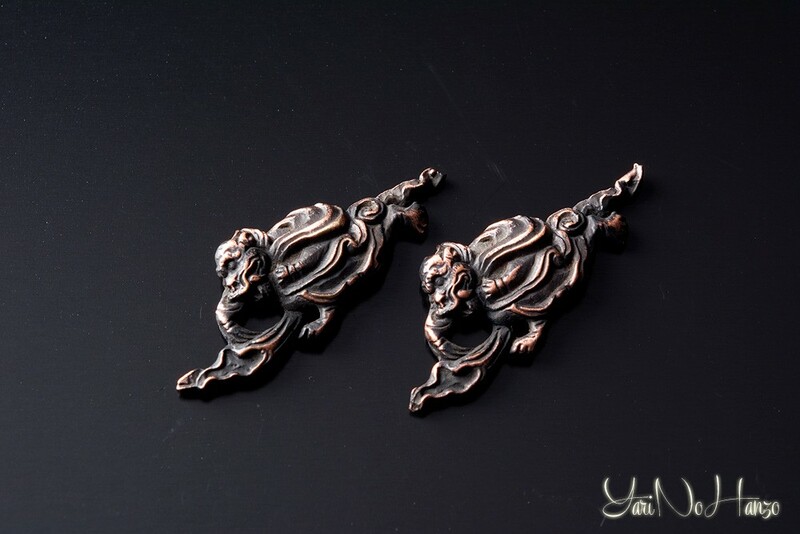 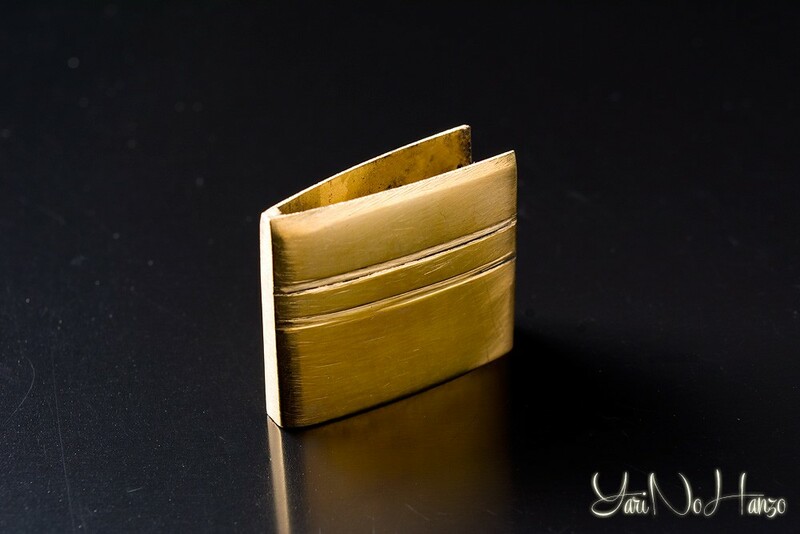 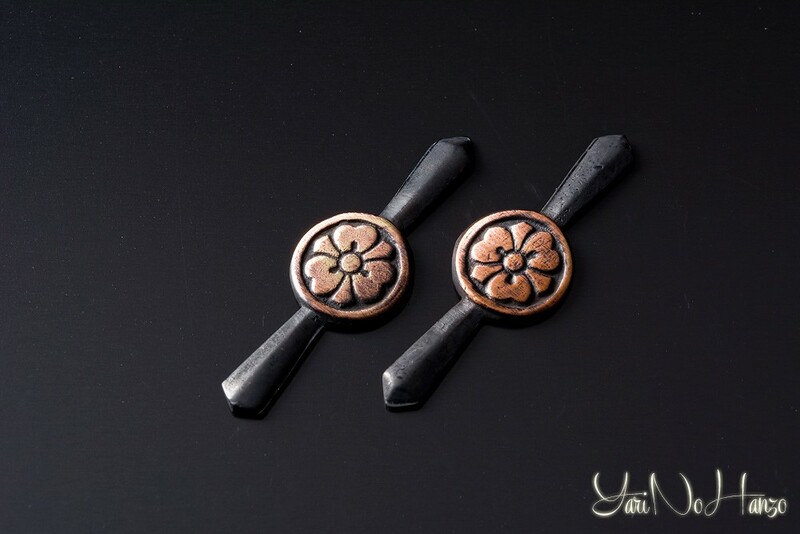 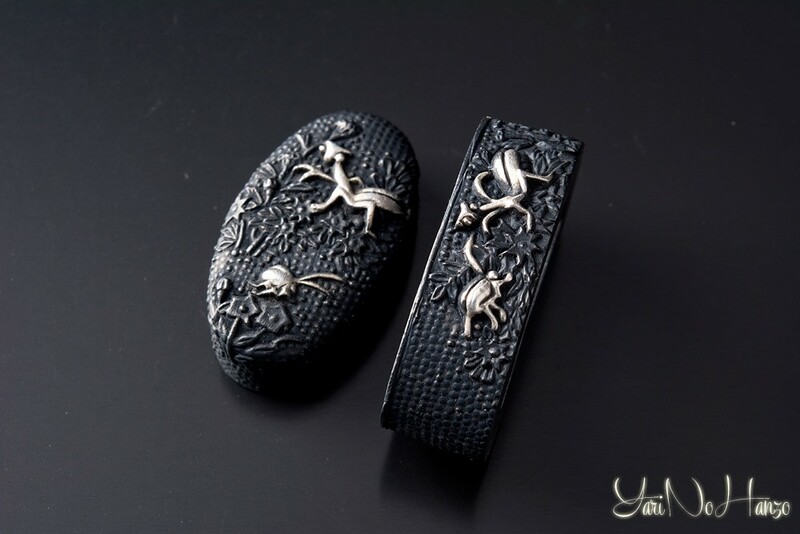 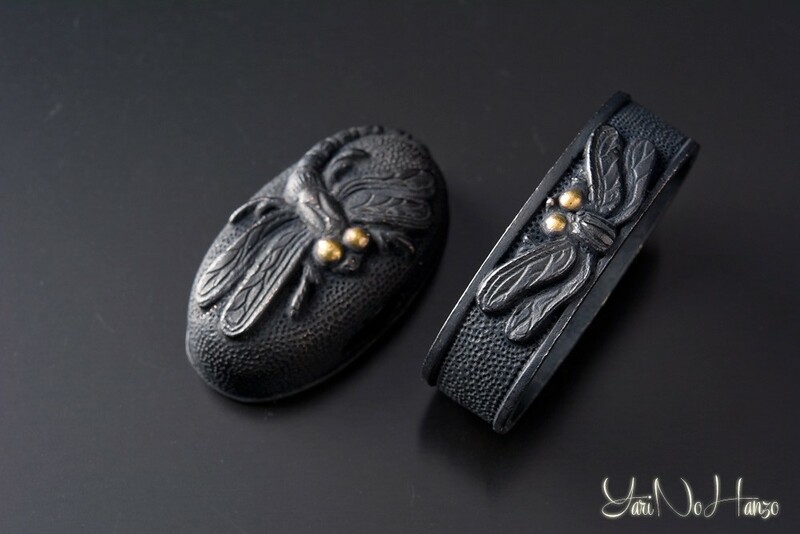 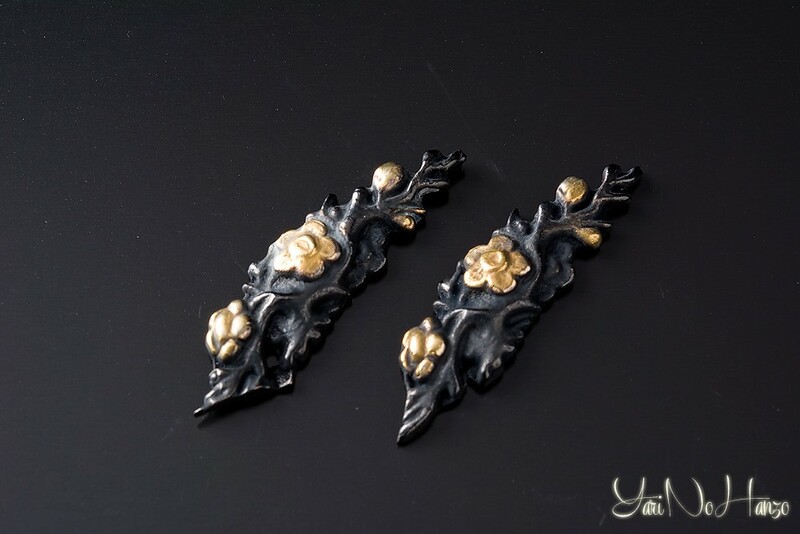 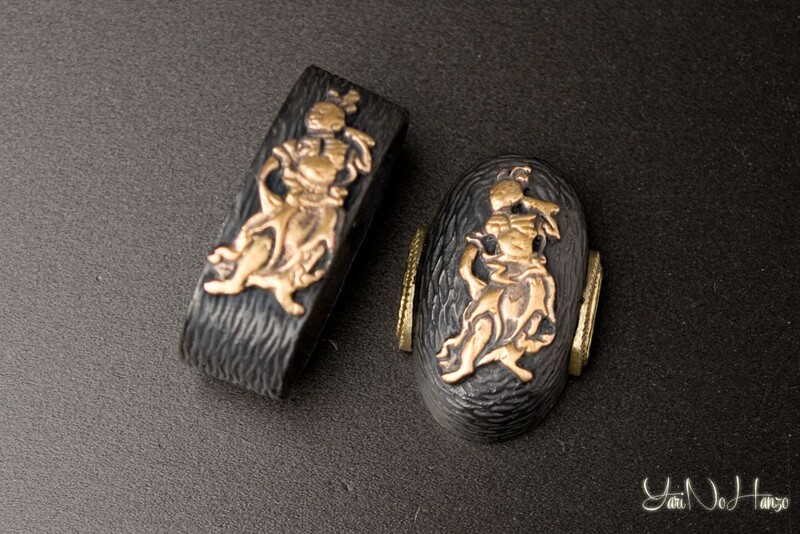 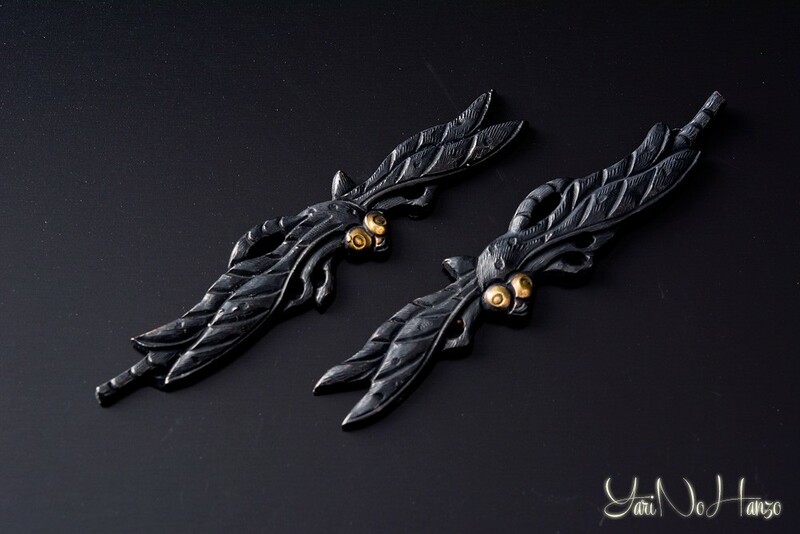 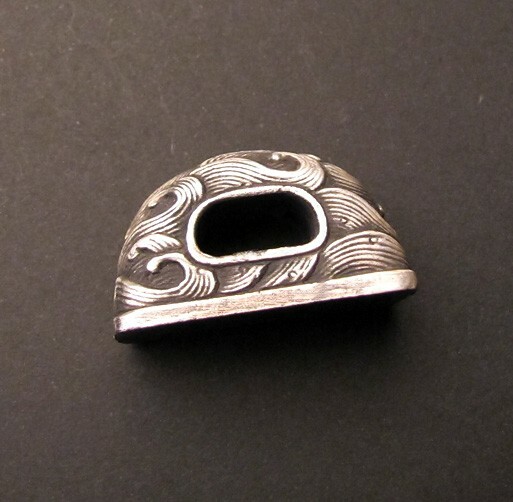 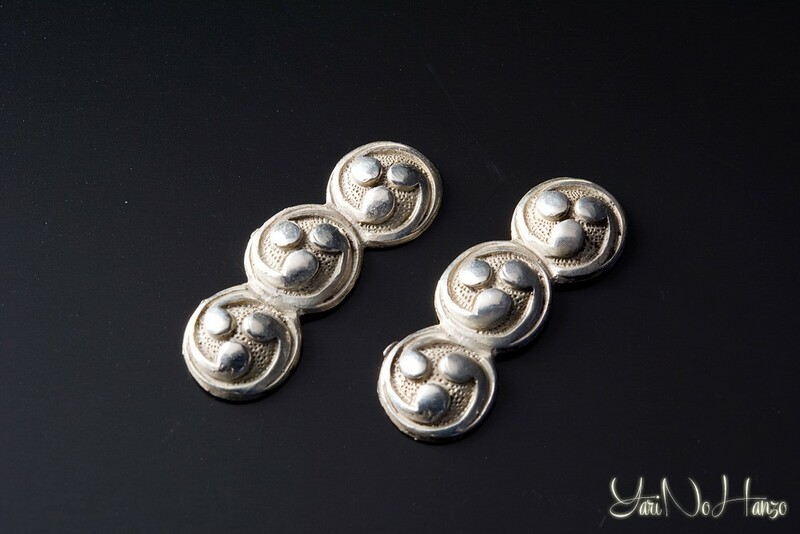 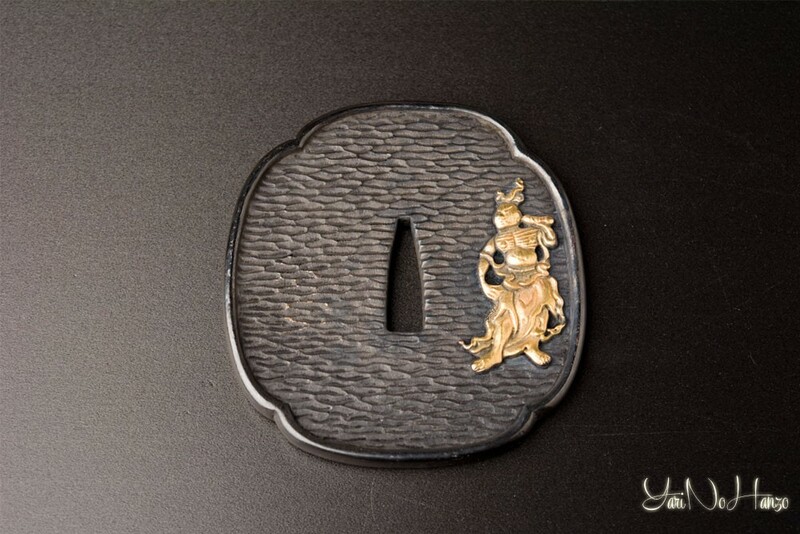 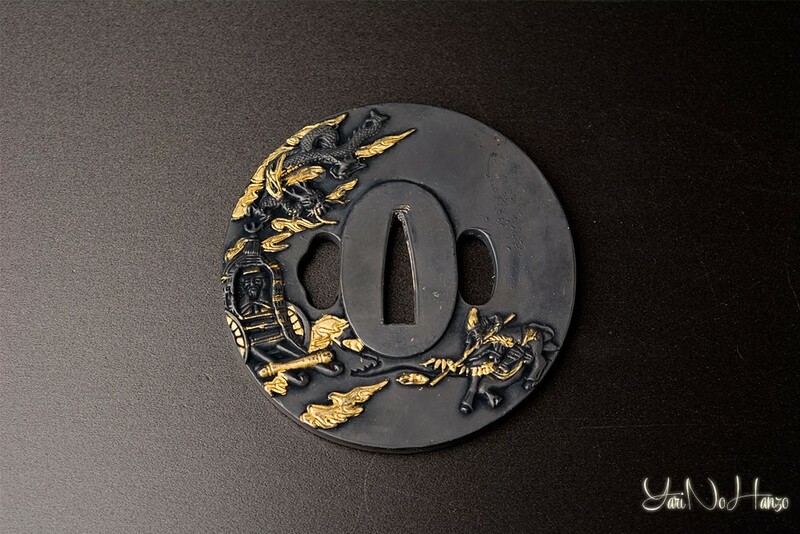 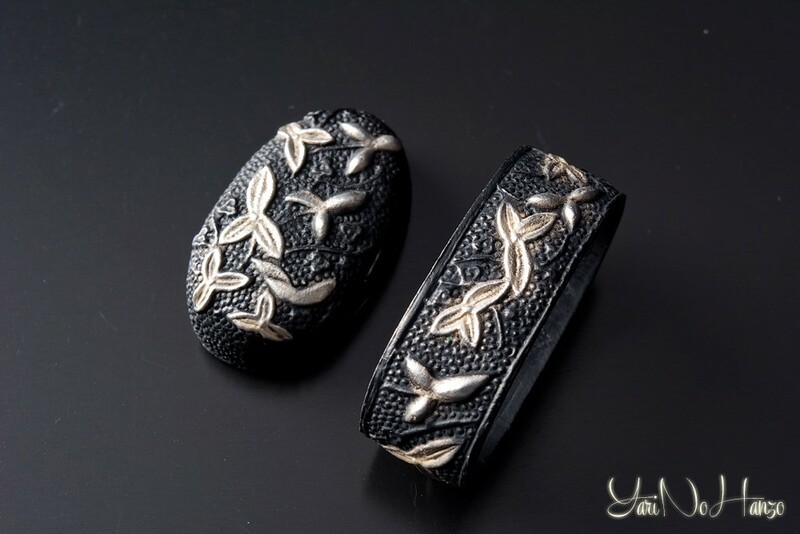 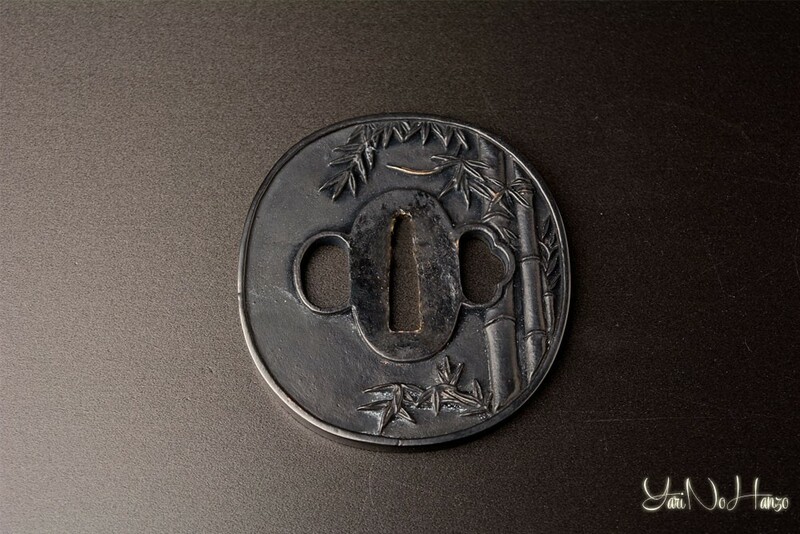 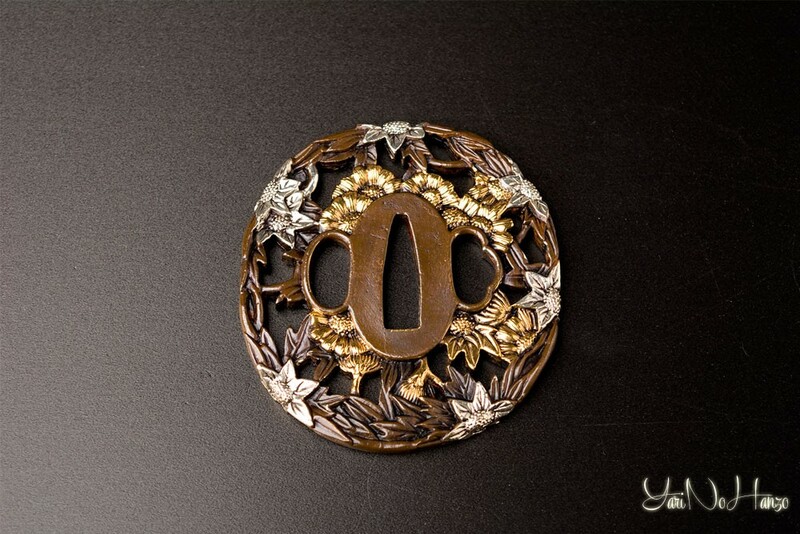 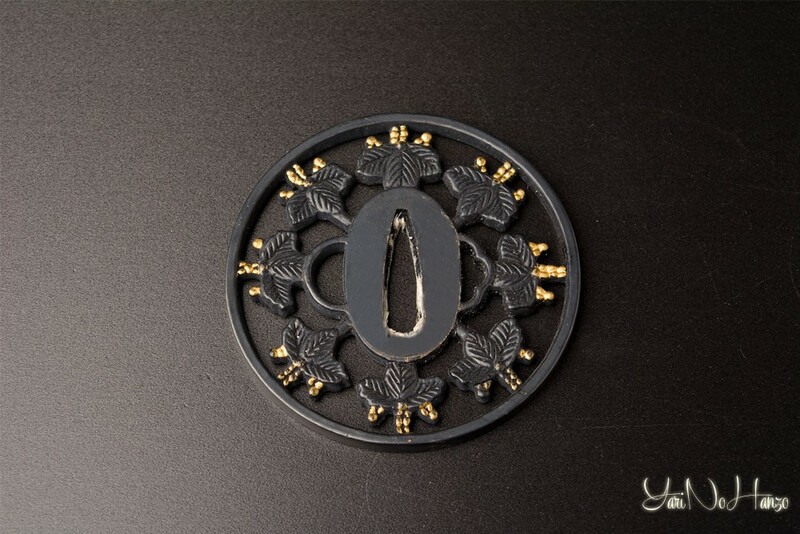 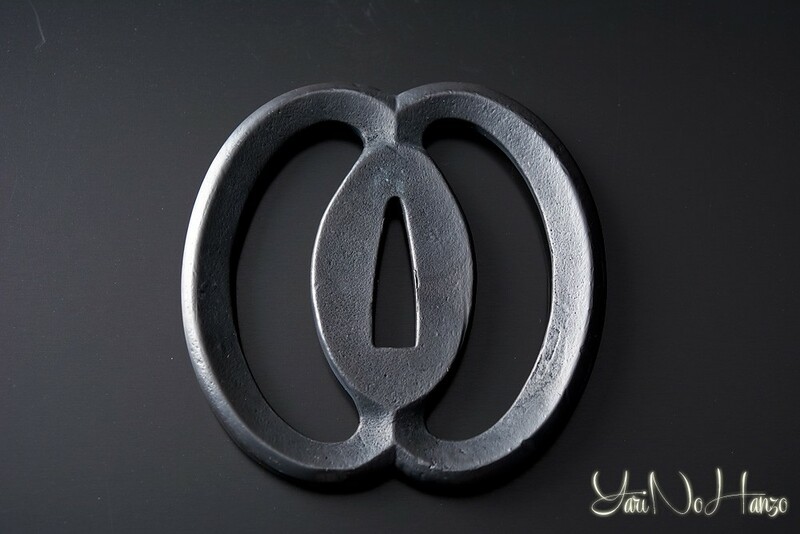 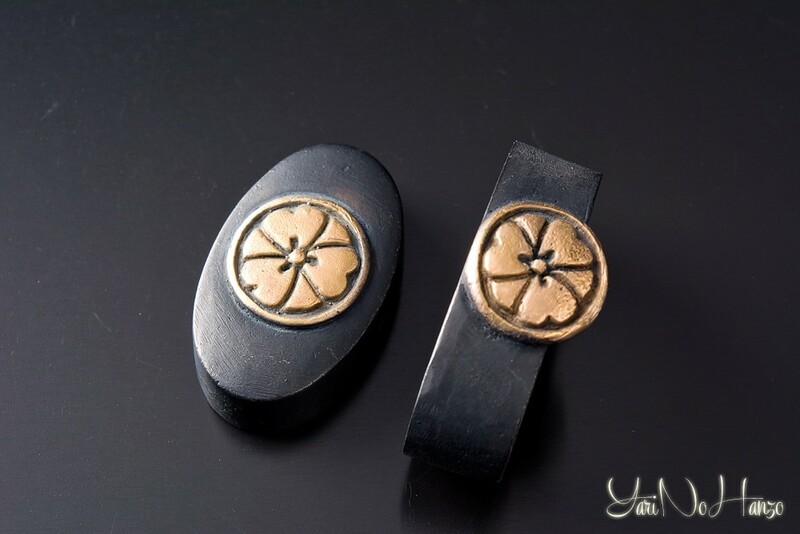 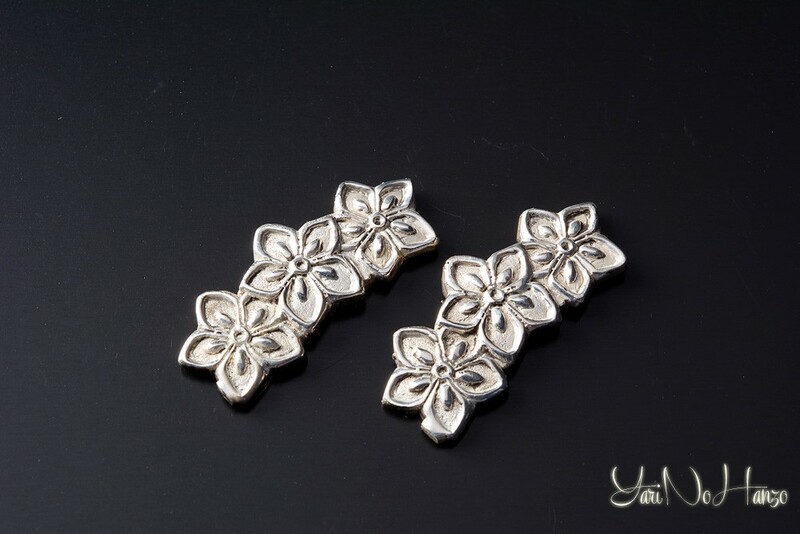 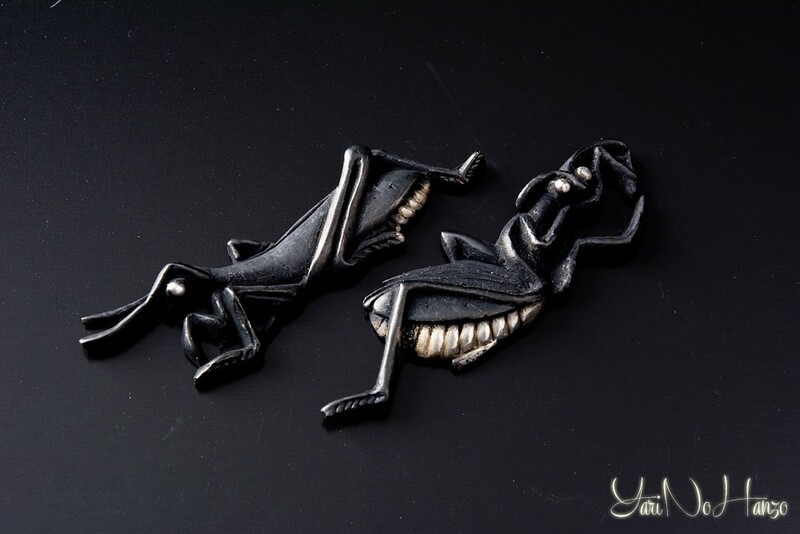 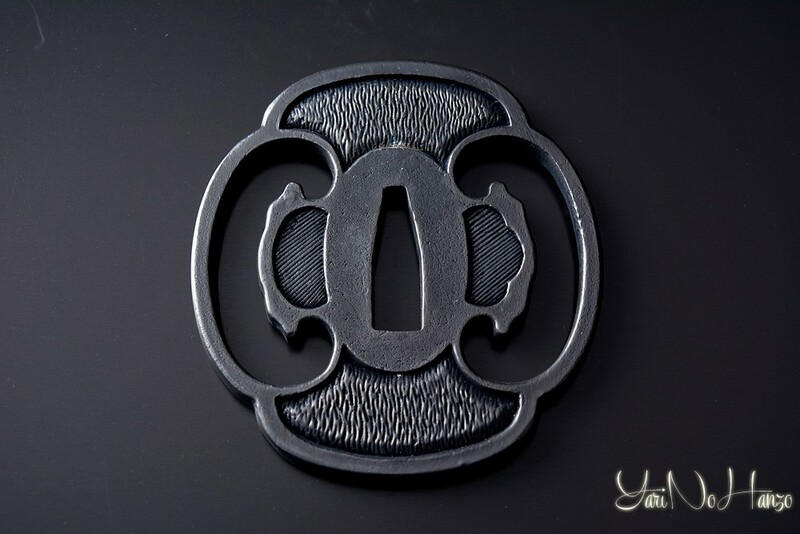 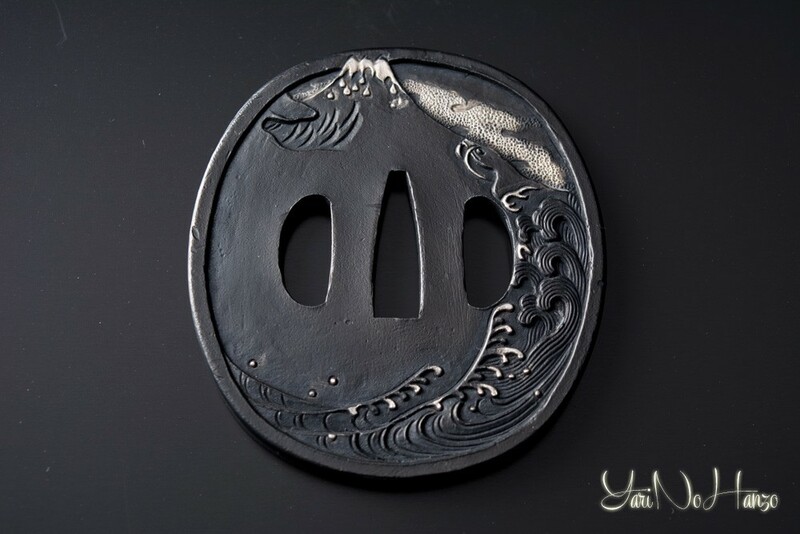 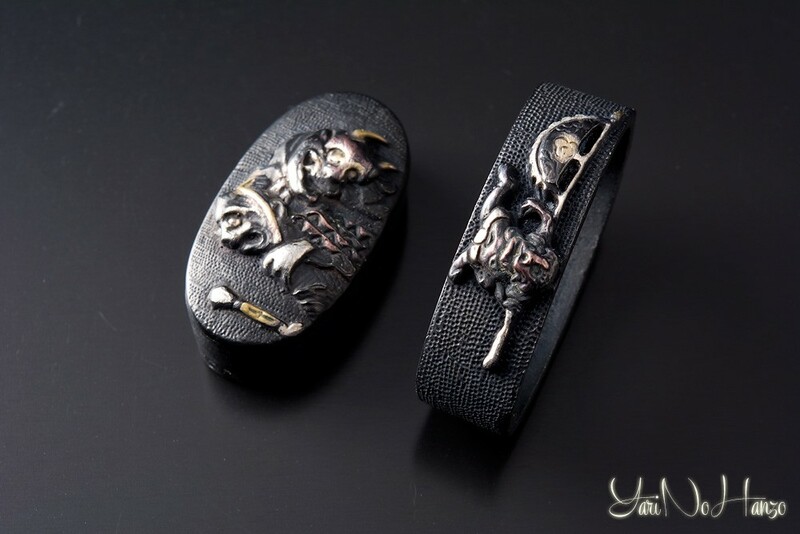 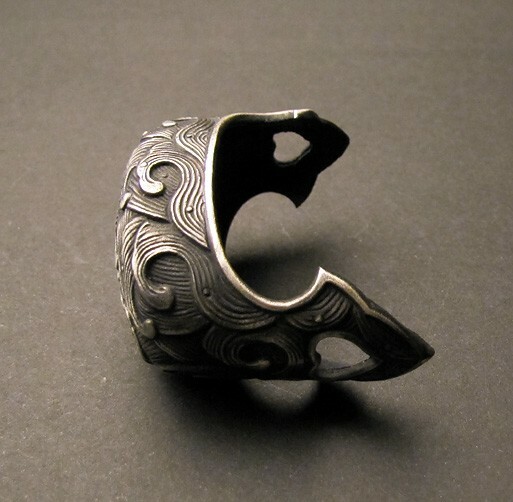 Menuki: decorative metal pieces fitted on the Tsuba to improve grip on the sword. 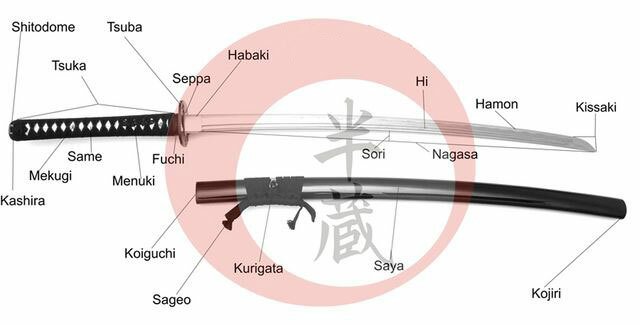 Nakago: tang, unseen extension of the blade under the Tsuka. 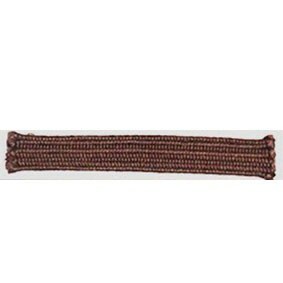 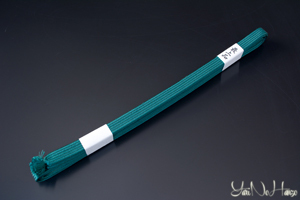 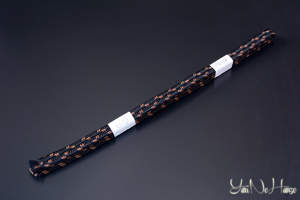 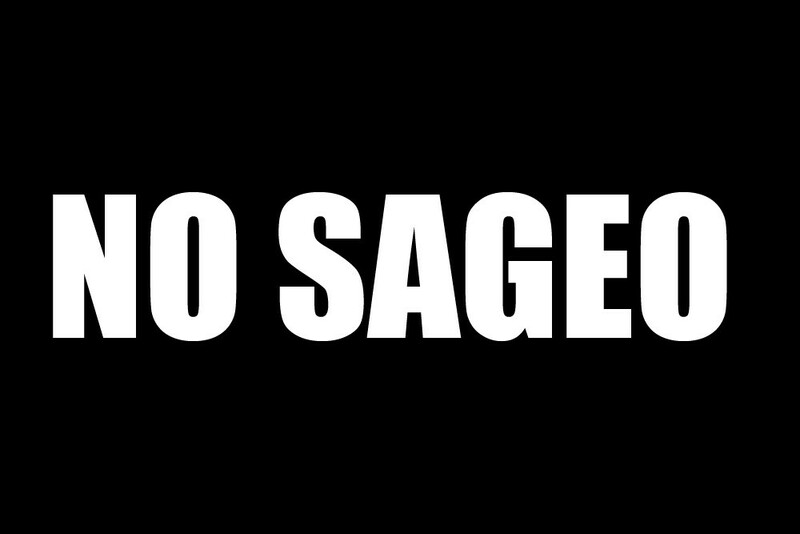 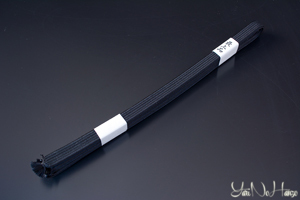 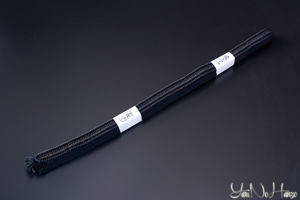 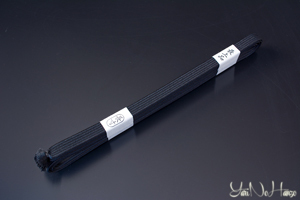 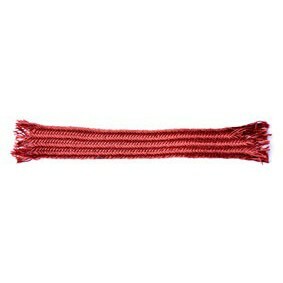 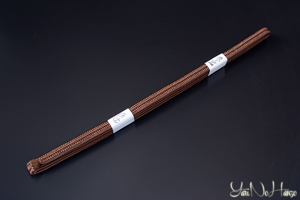 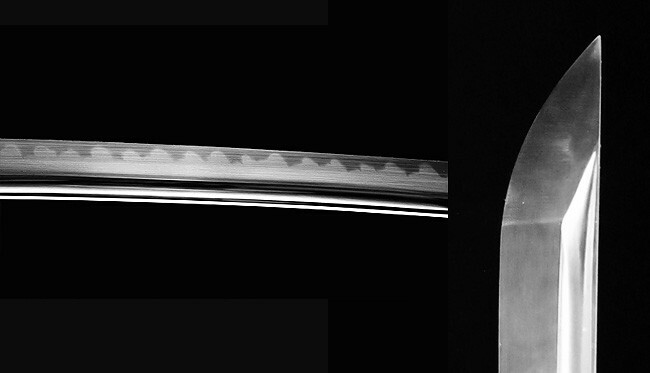 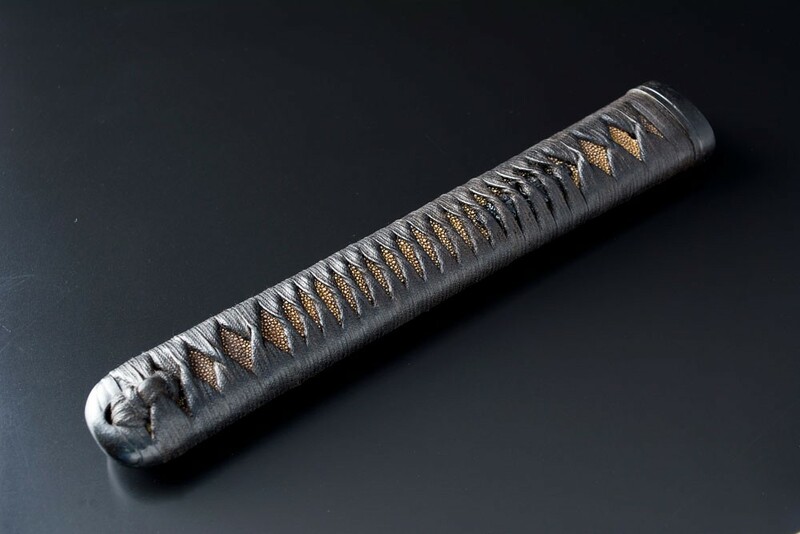 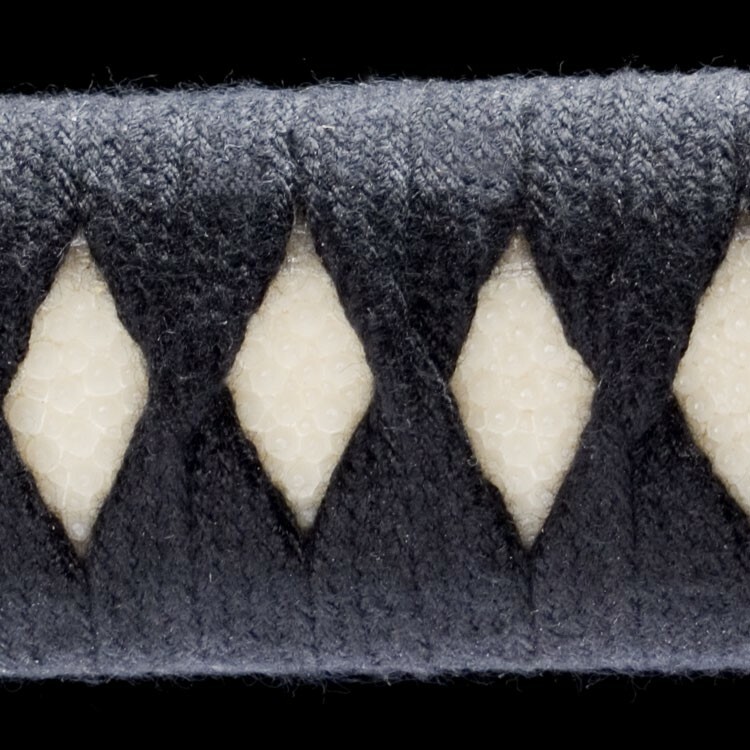 Sageo: cord, usually made of silk, attached to the Kurikata of the Saya. 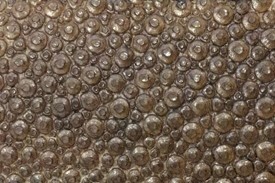 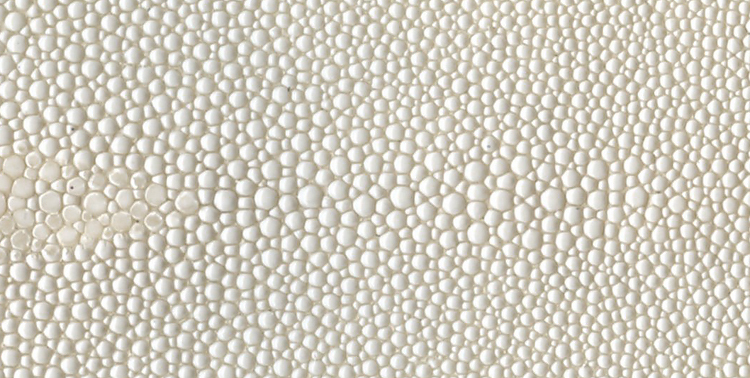 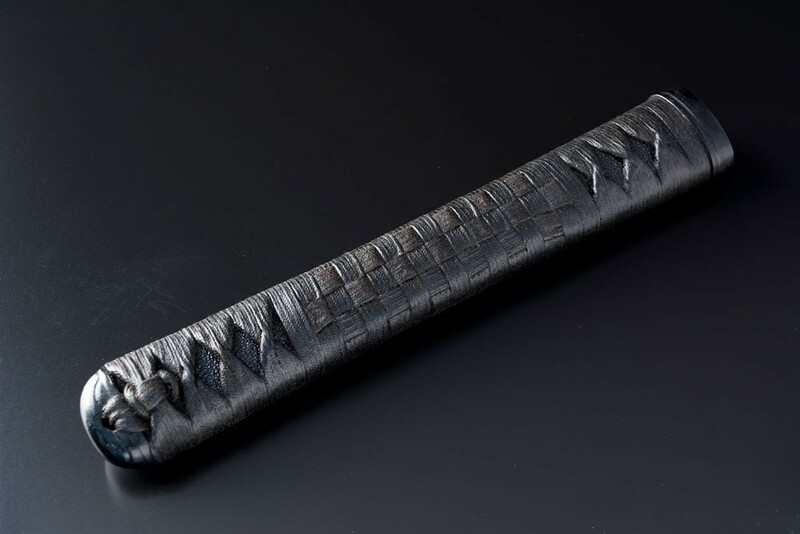 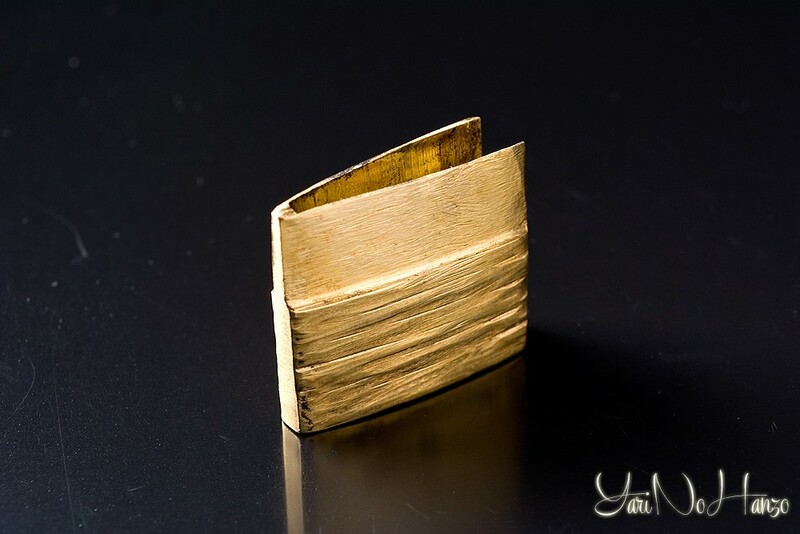 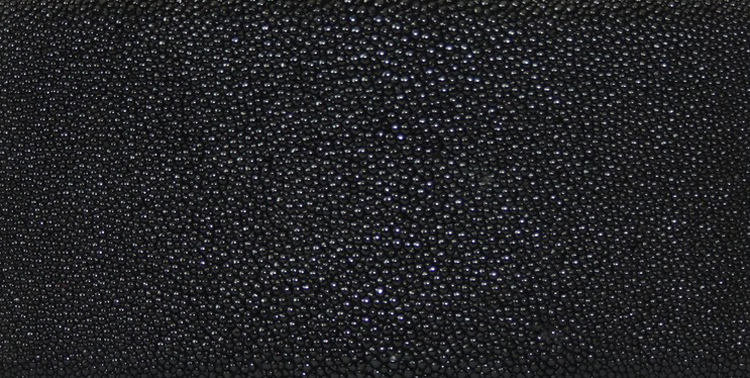 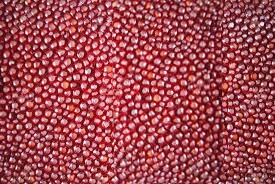 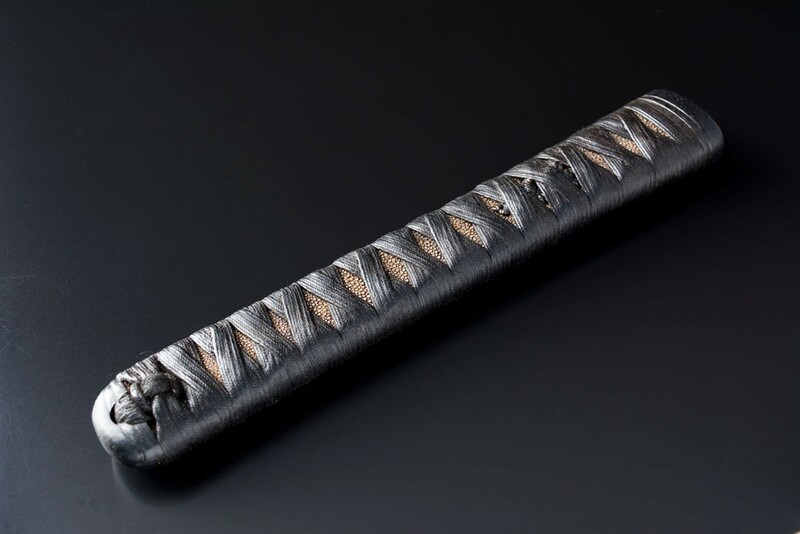 Samé:the belly portion of stingray skin used on top of the wooden Tsuka and below the Ito to improve grip. 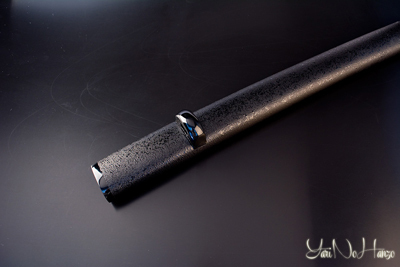 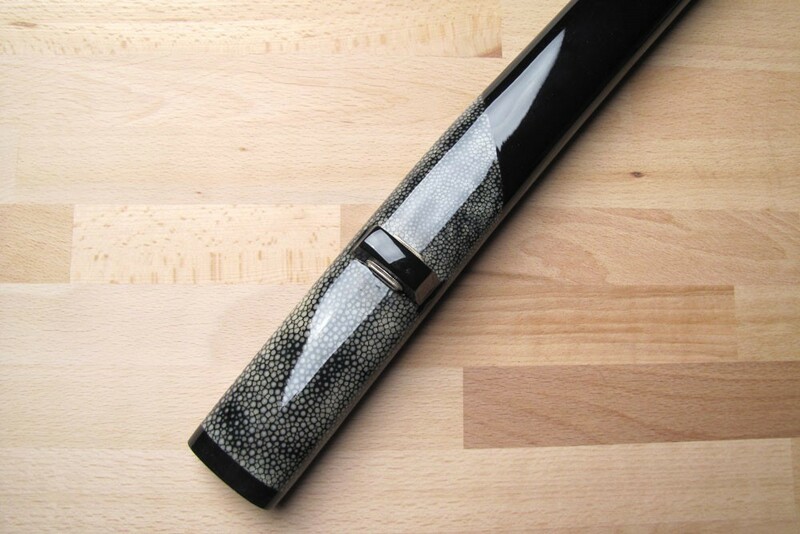 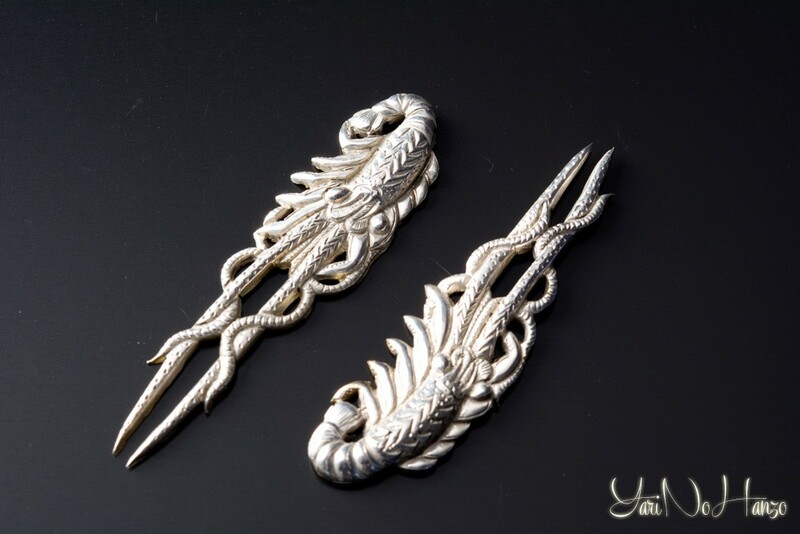 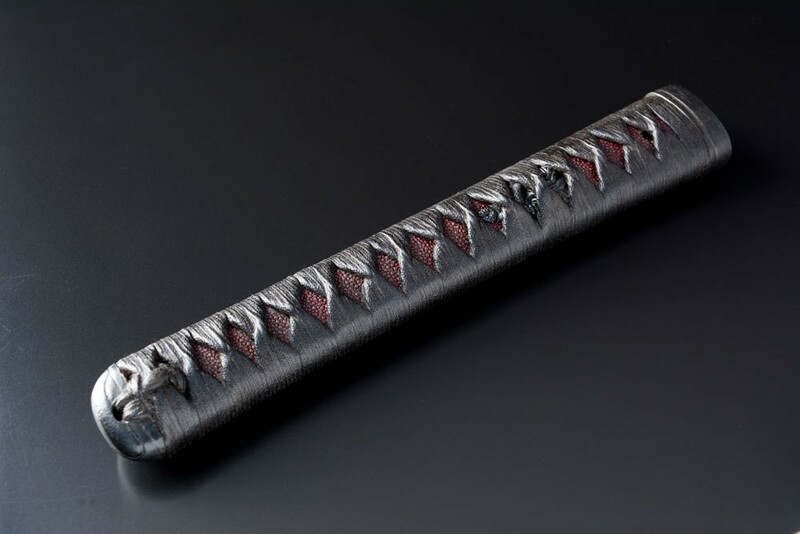 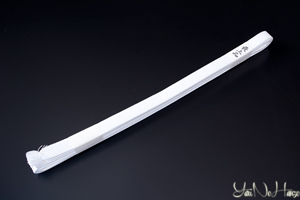 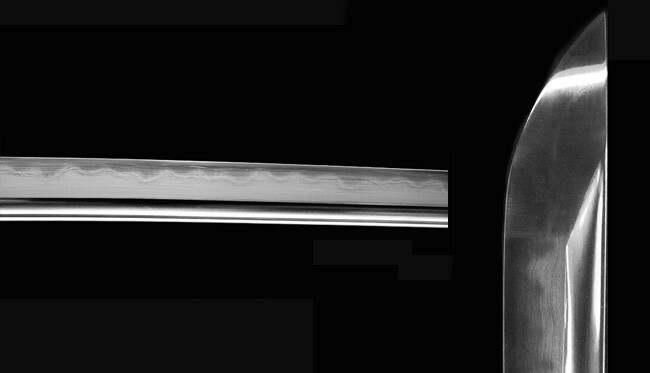 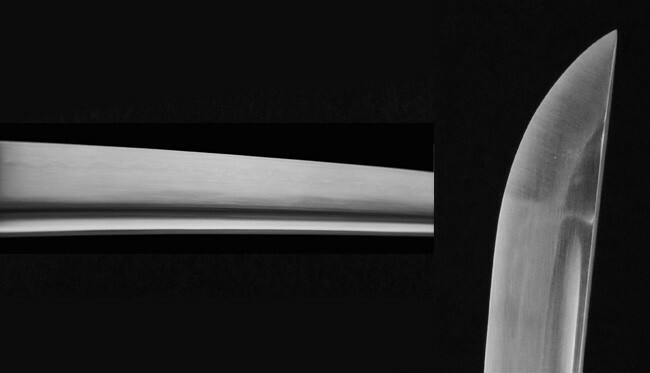 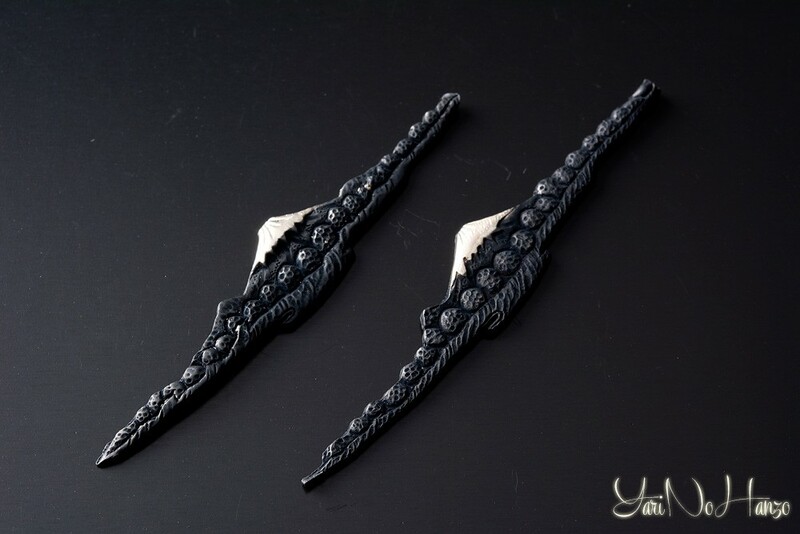 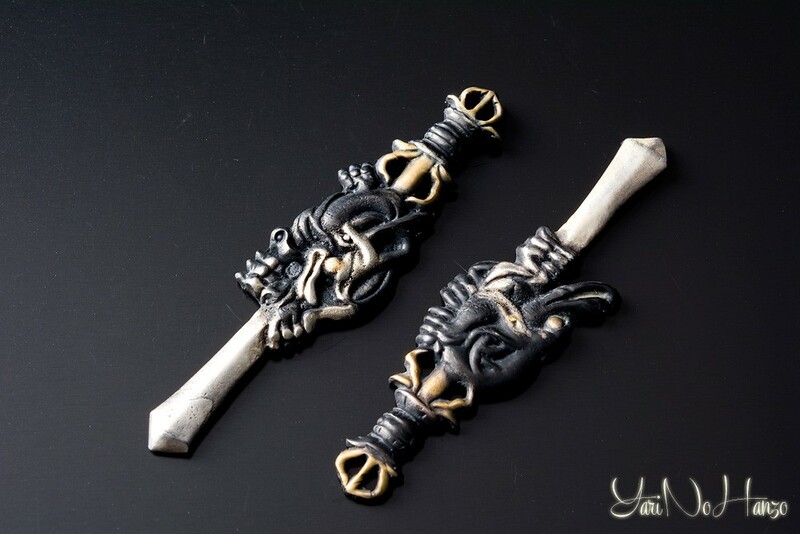 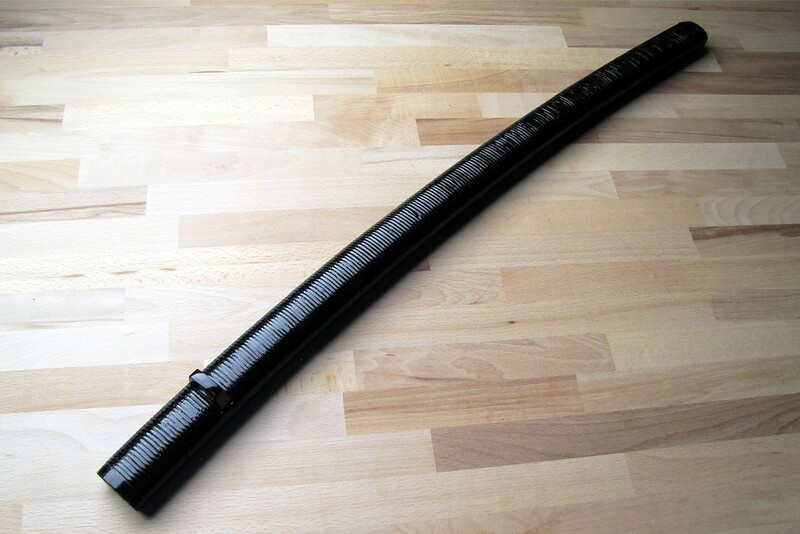 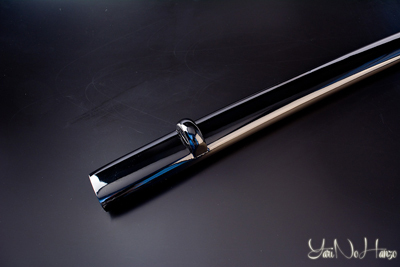 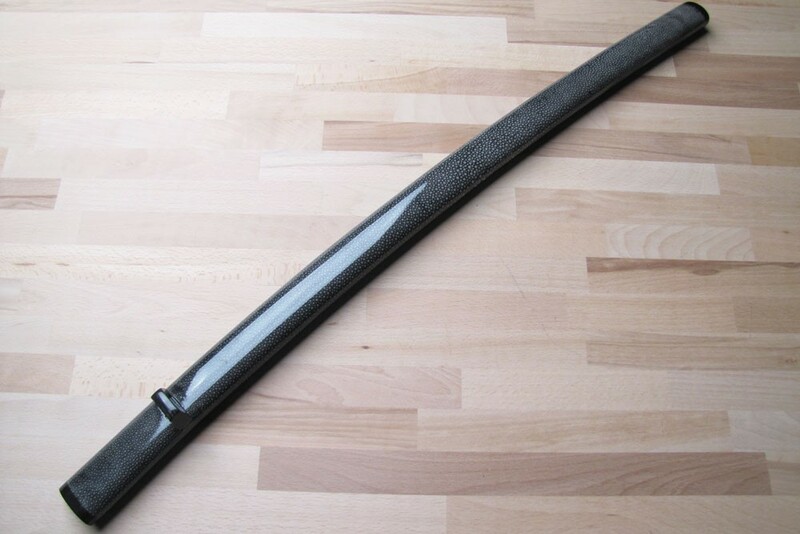 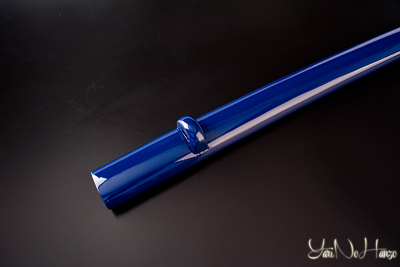 Saya: scabbard for the sword. 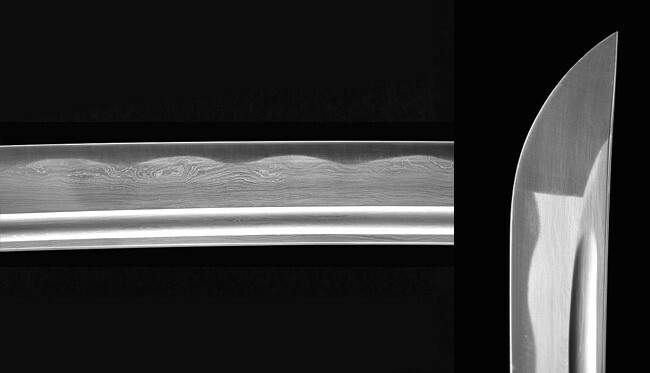 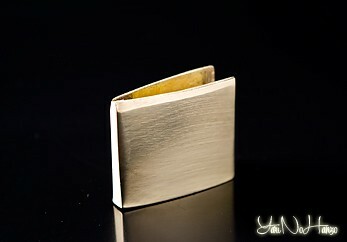 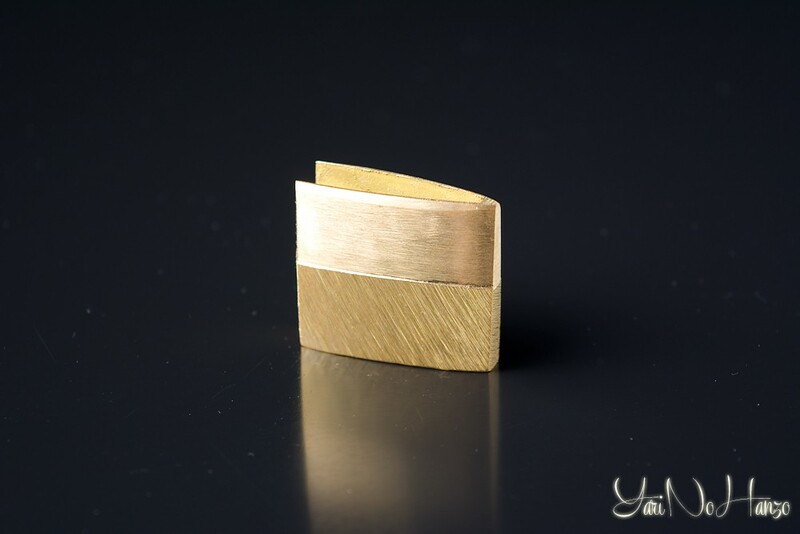 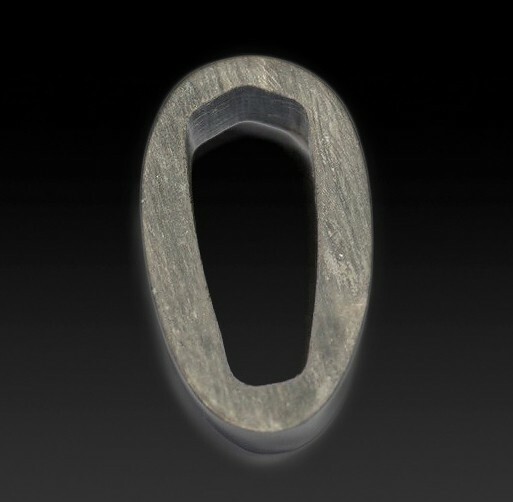 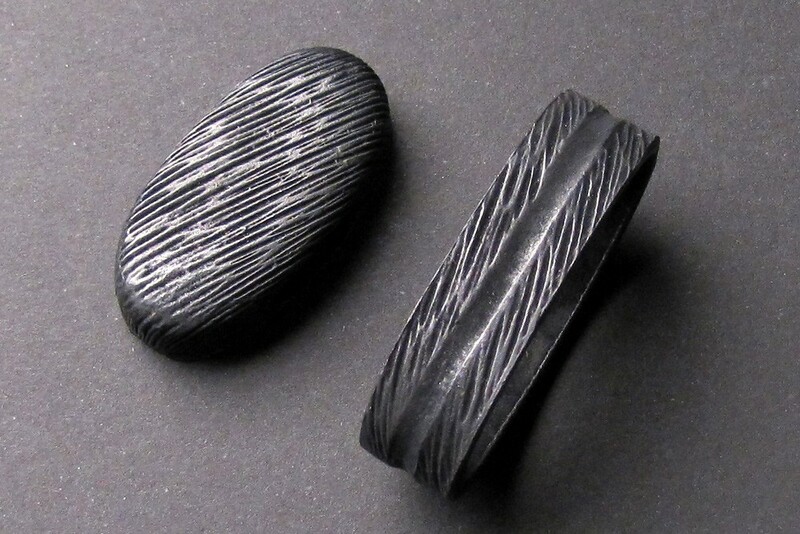 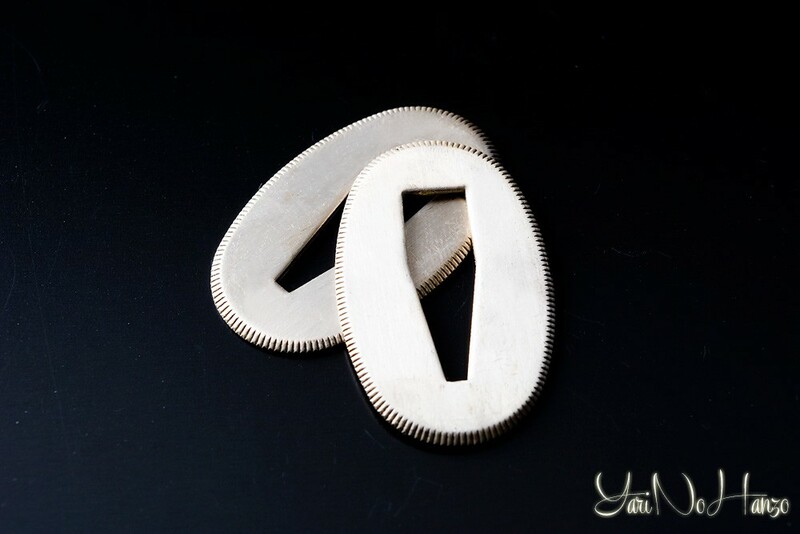 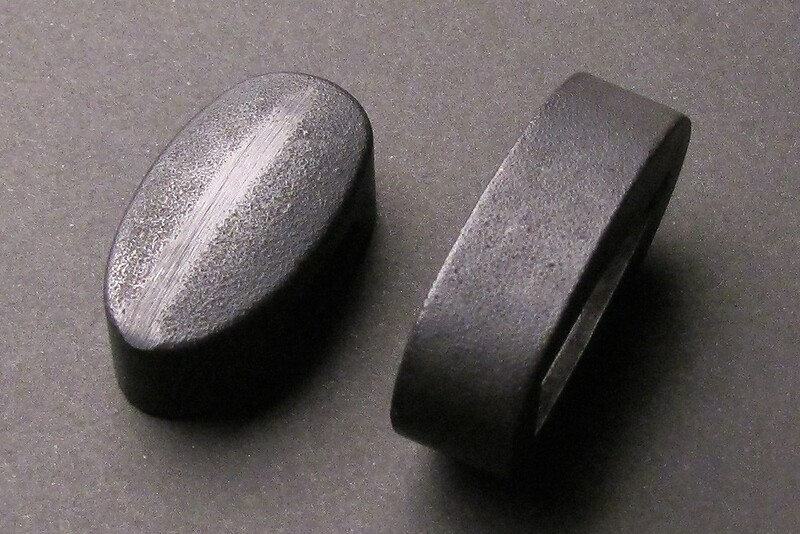 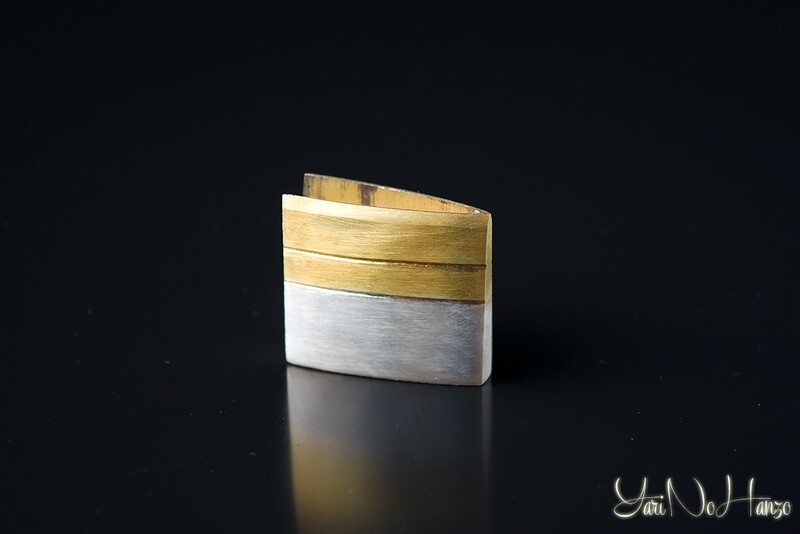 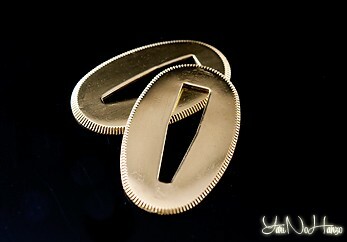 Seppa: a pair of brass (usually) washers around the Tsuba, between the handle and the blade. 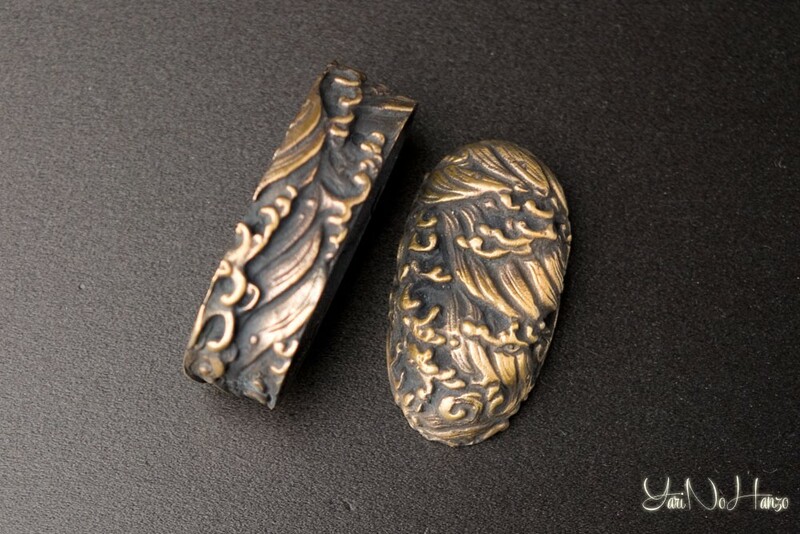 Shitodome: brass (usaully) pieces that fit into the Kashira before the handle is wrapped. 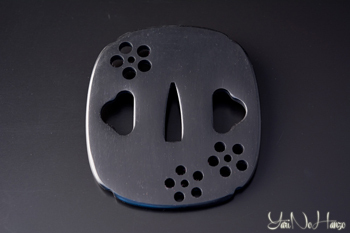 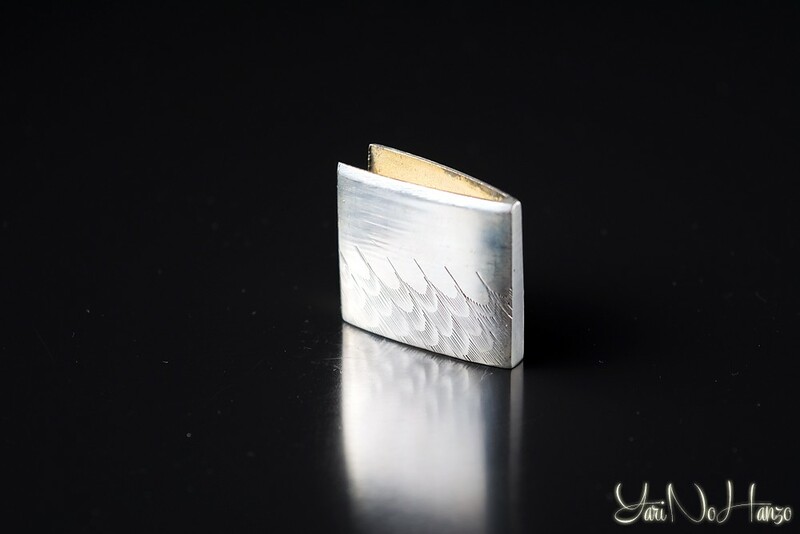 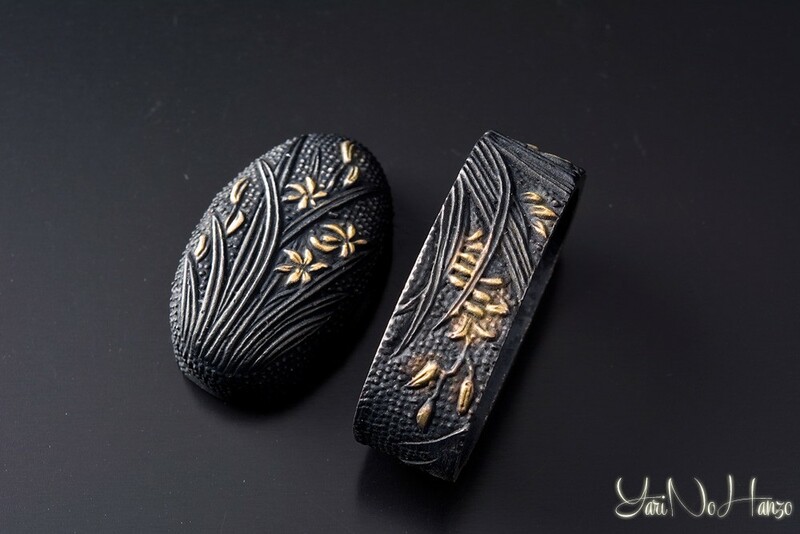 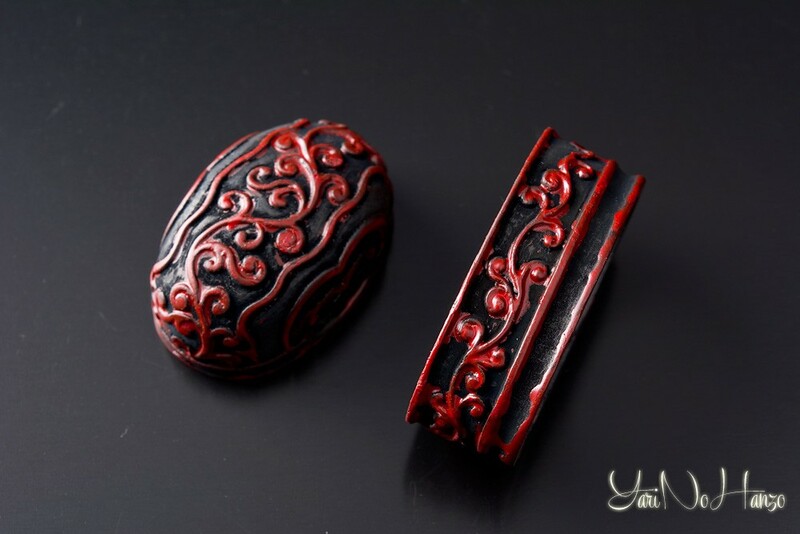 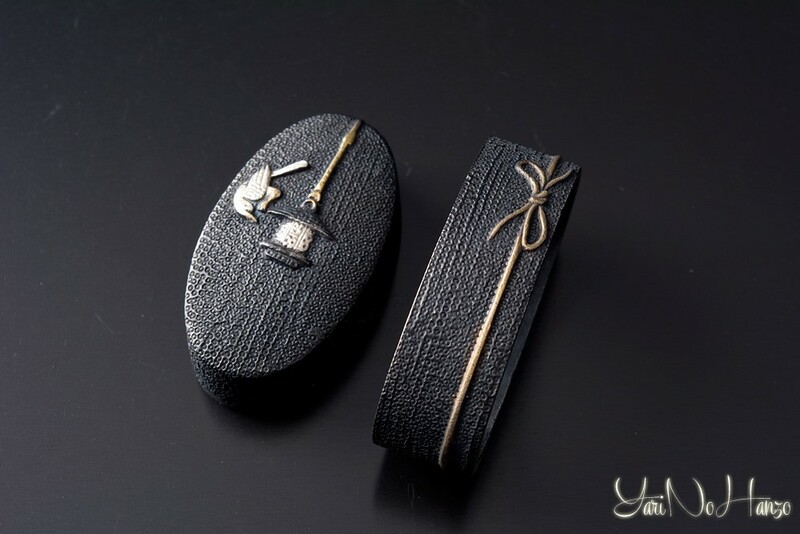 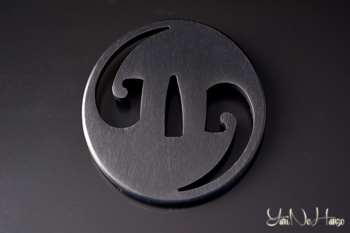 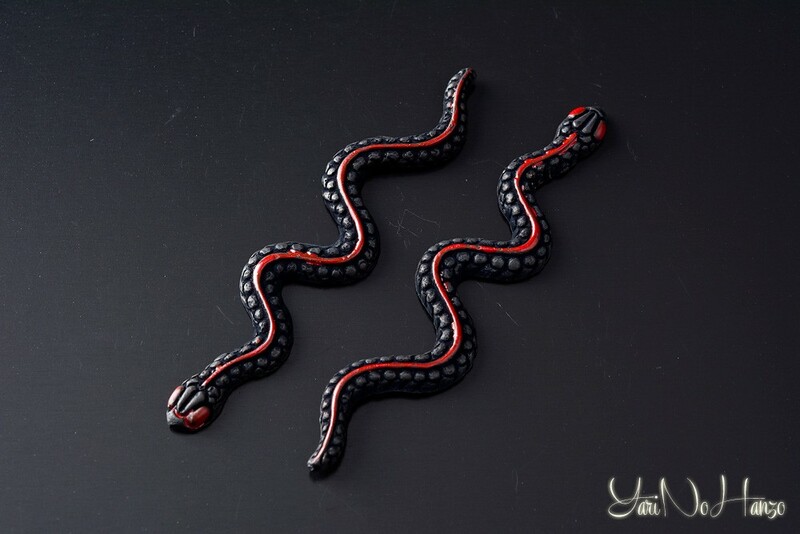 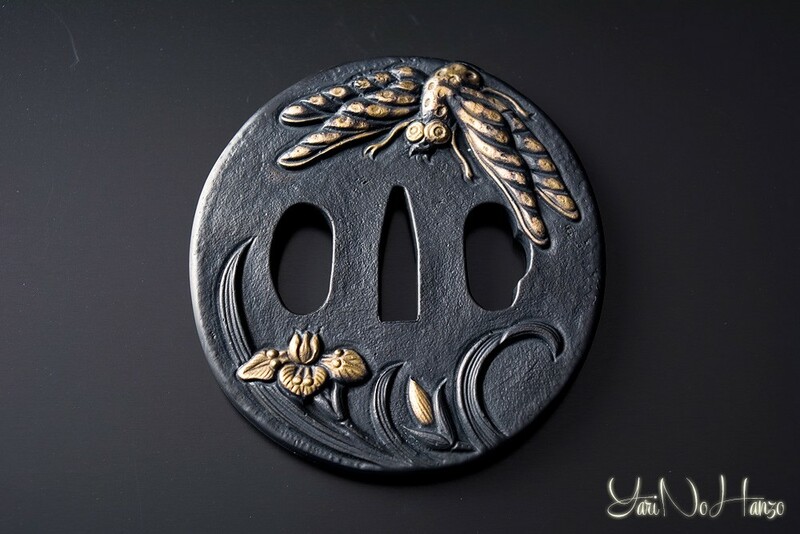 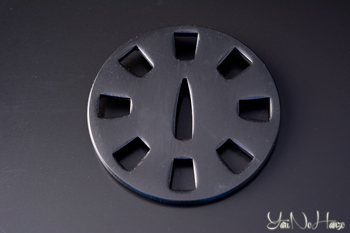 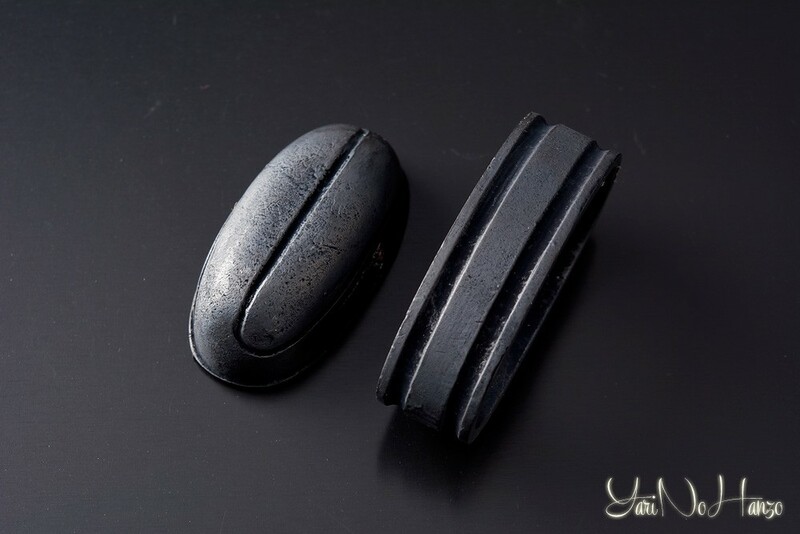 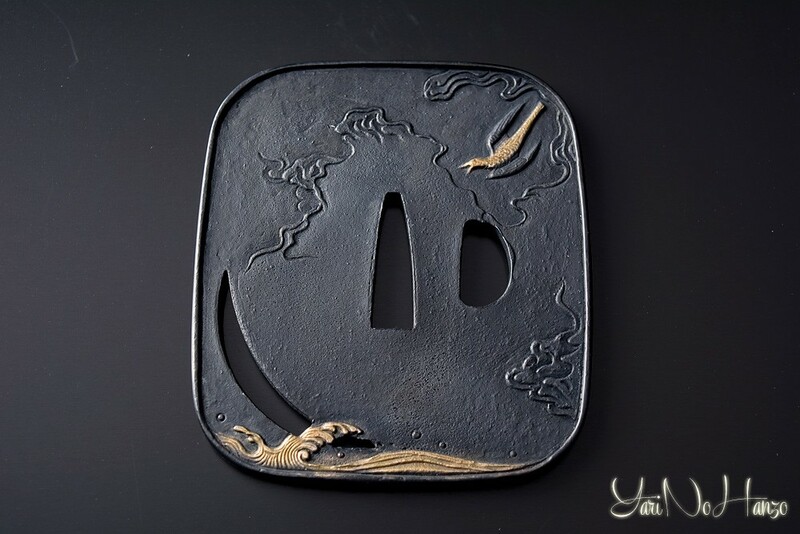 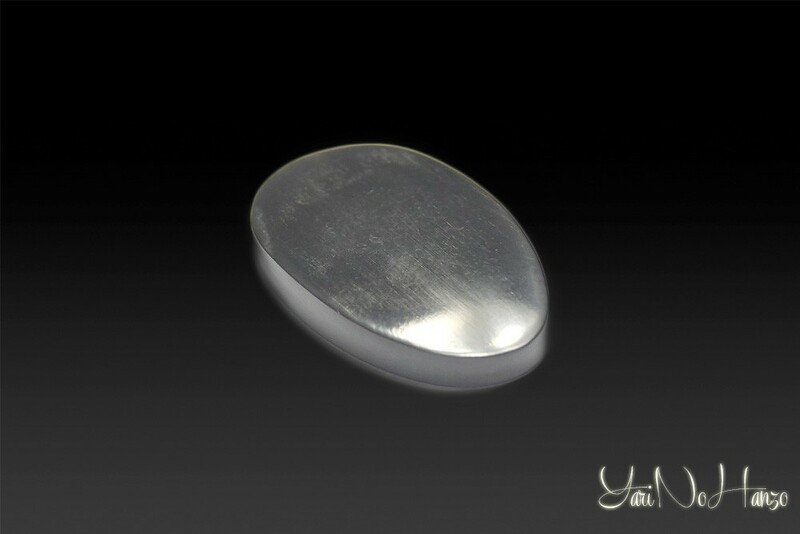 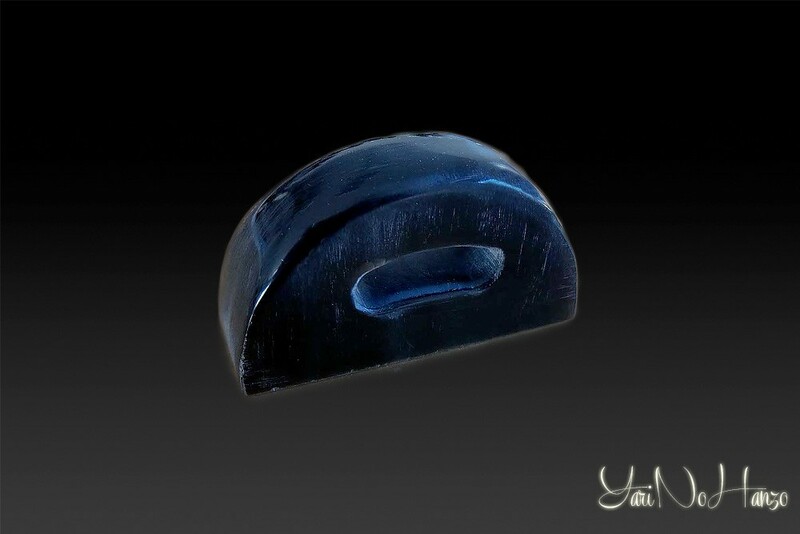 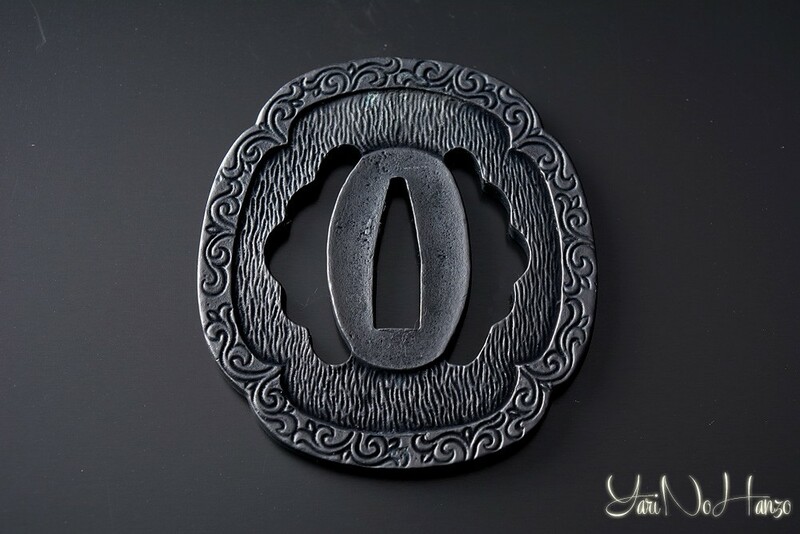 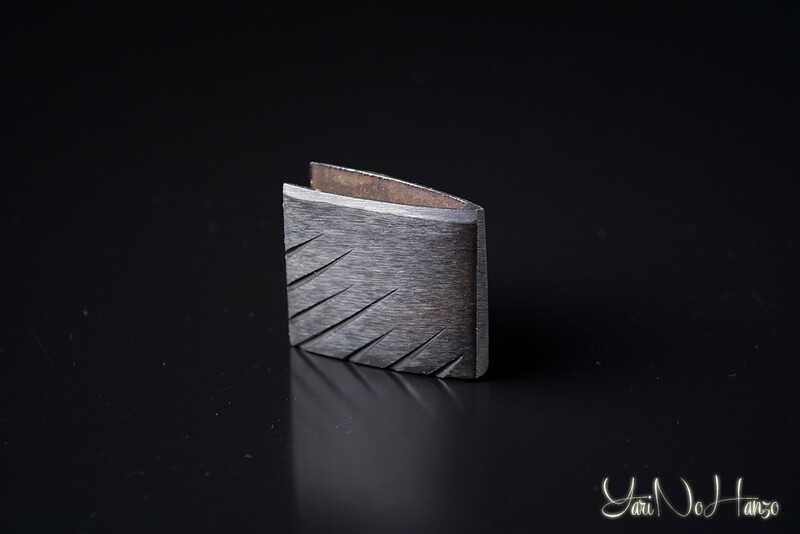 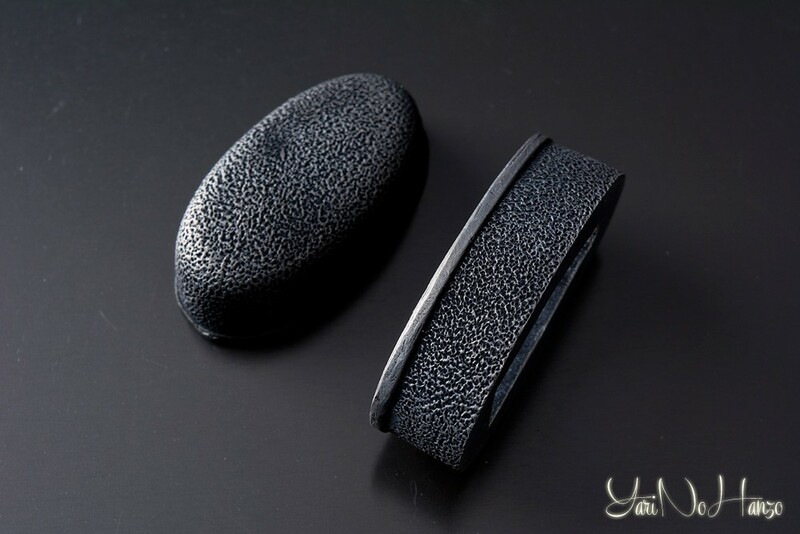 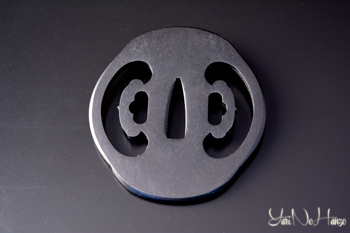 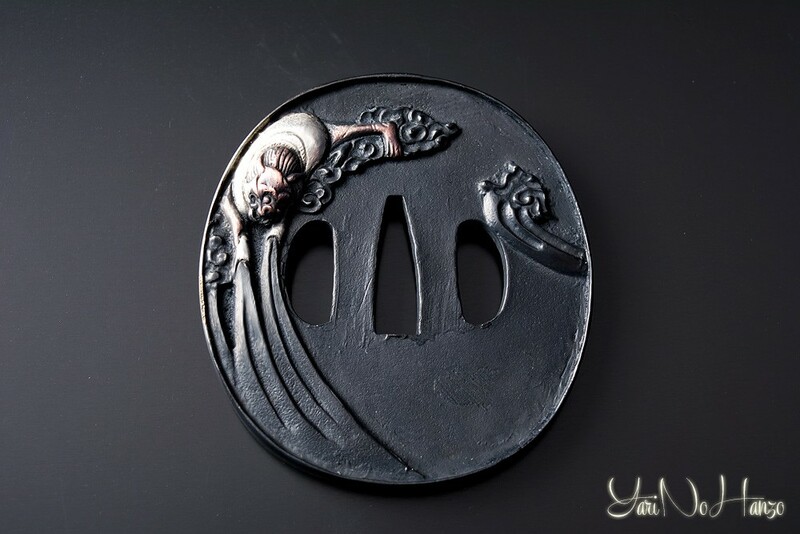 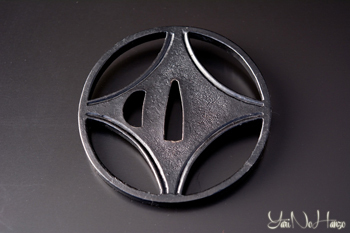 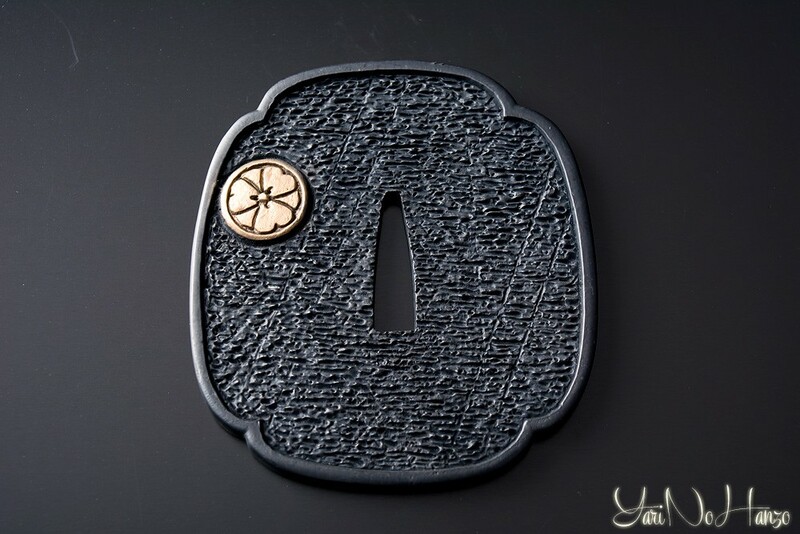 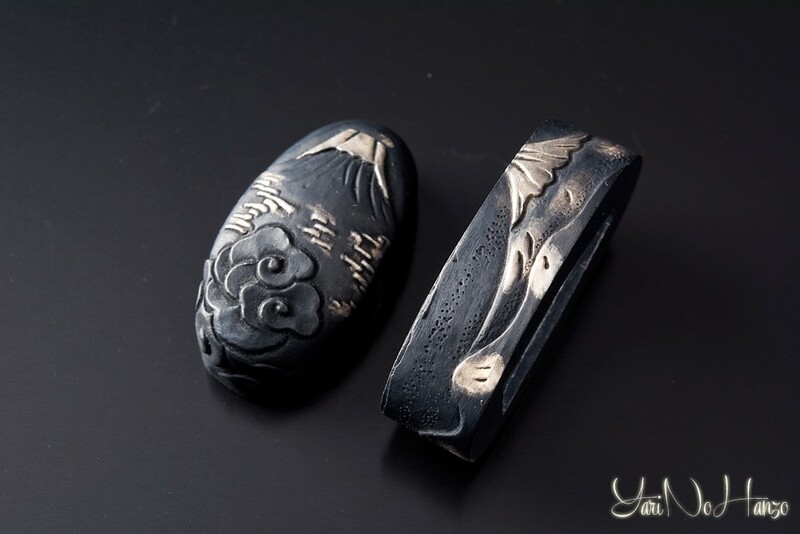 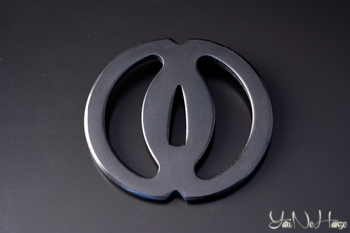 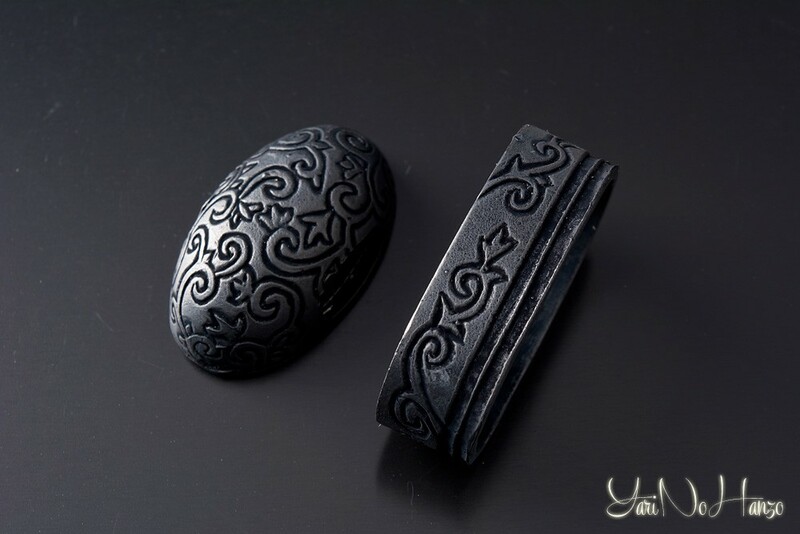 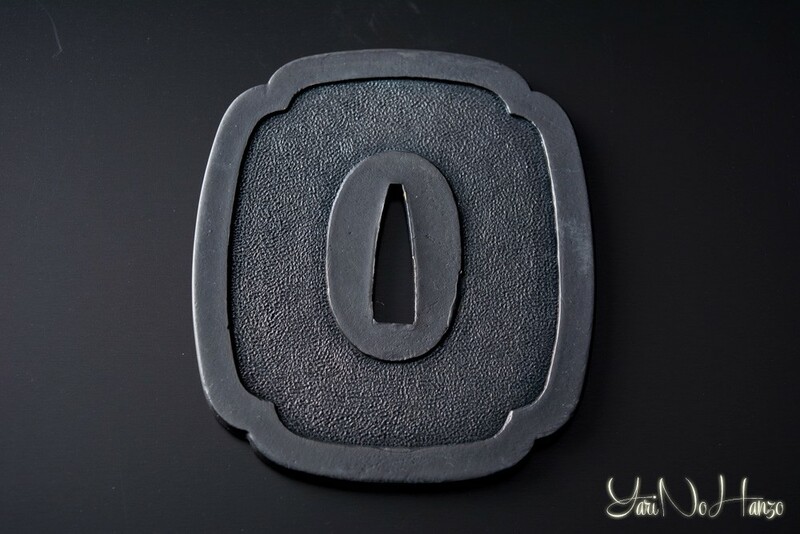 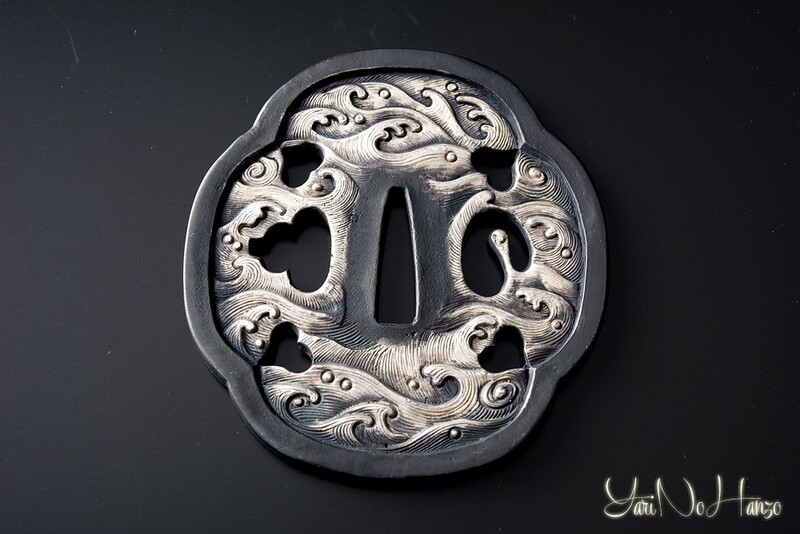 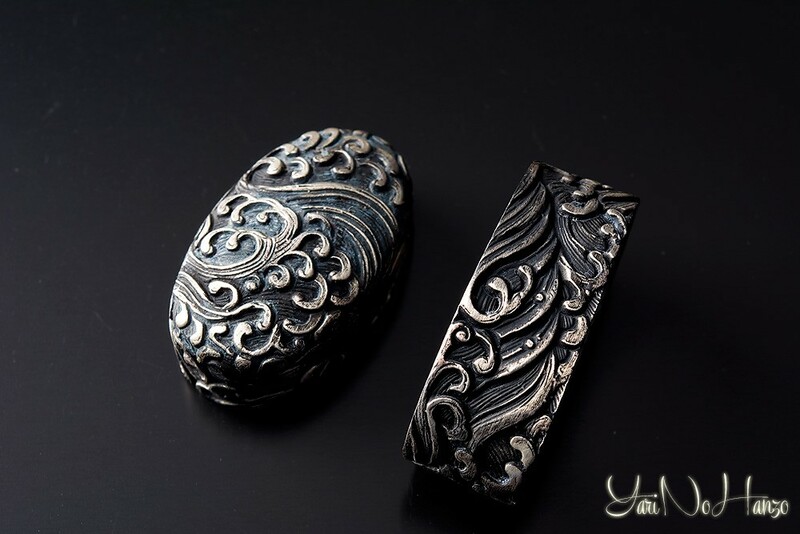 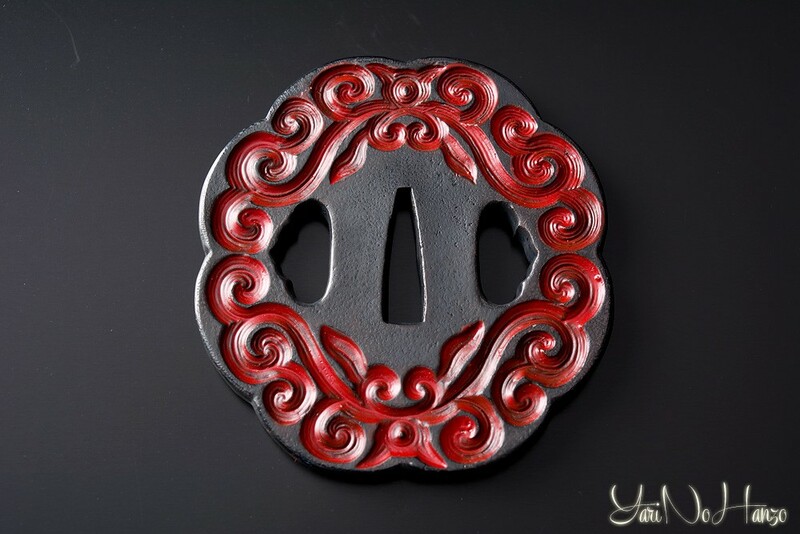 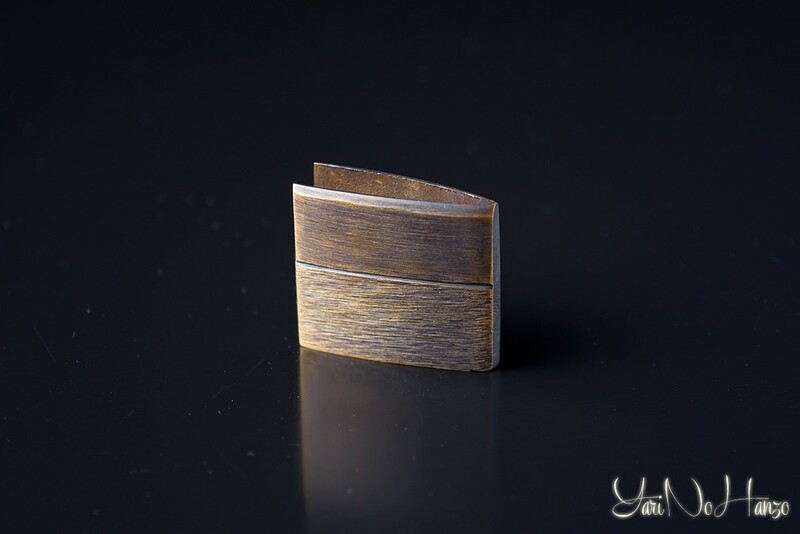 Tsuba: hand guard for a sword, different kinds of decoration. 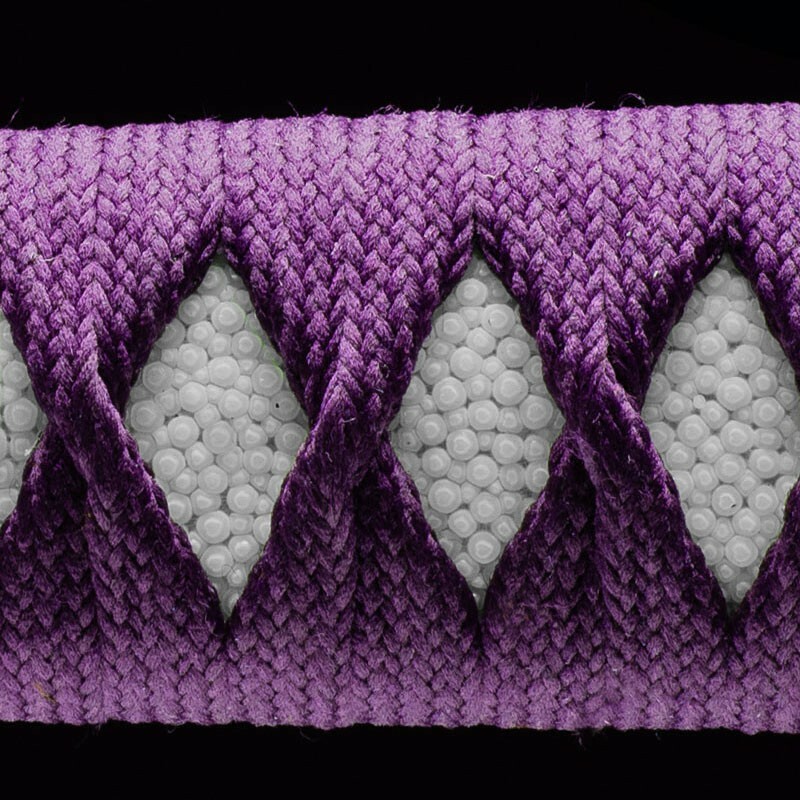 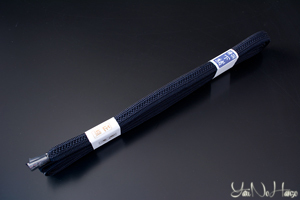 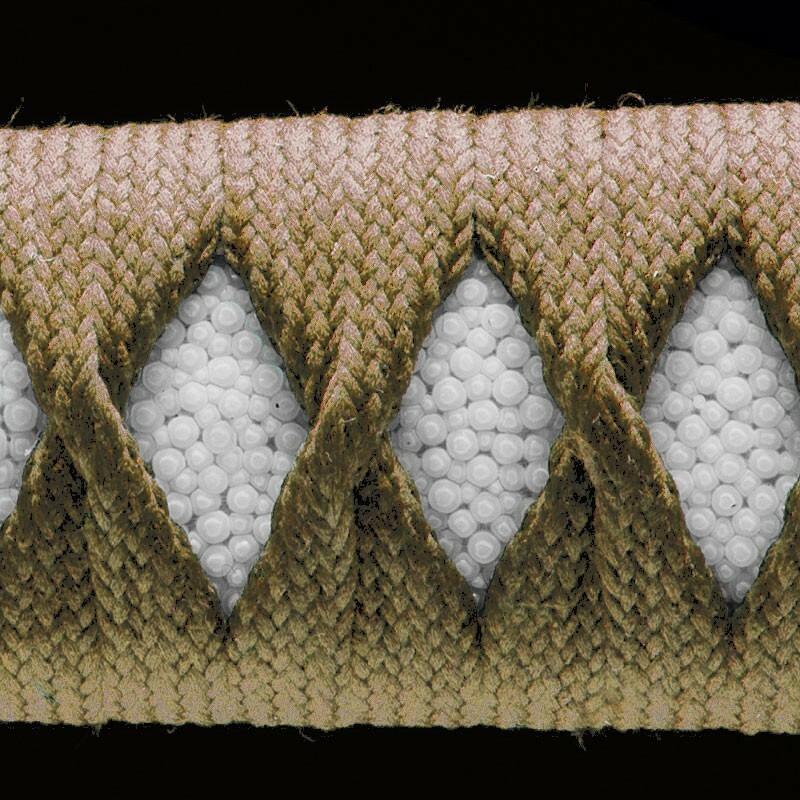 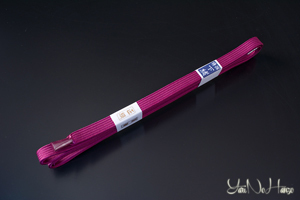 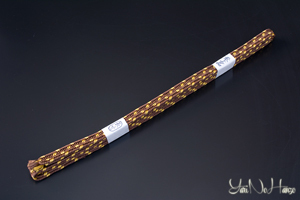 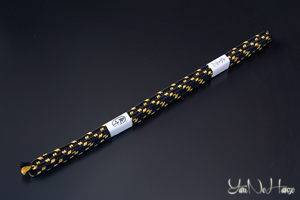 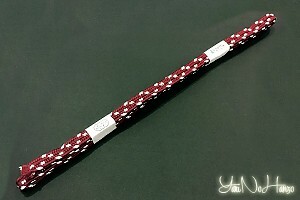 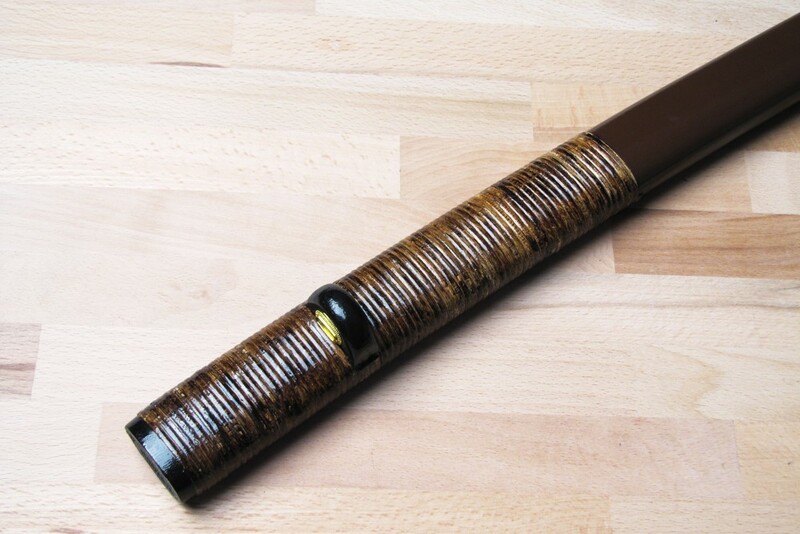 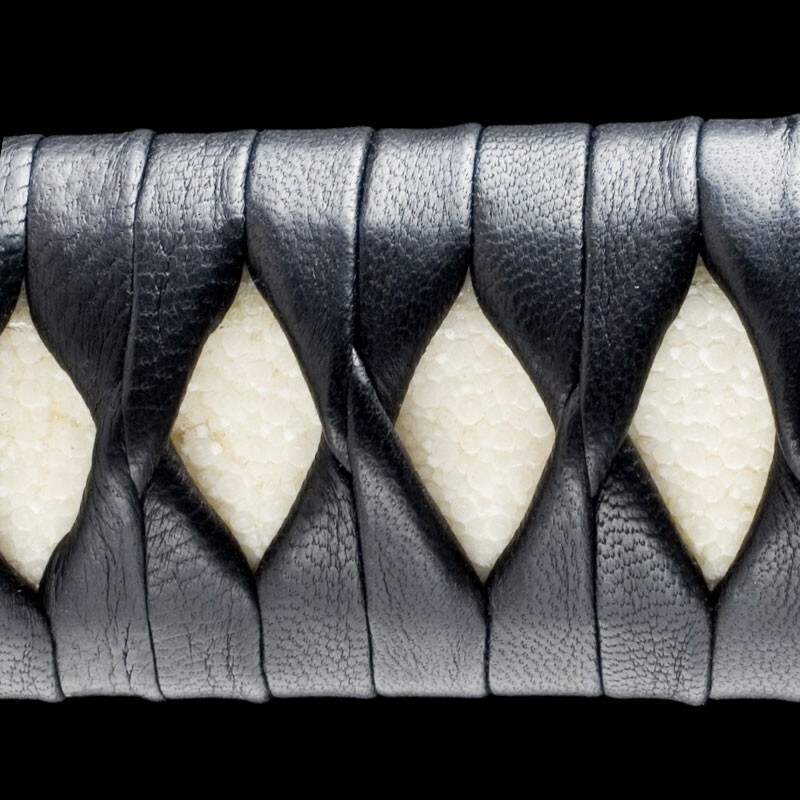 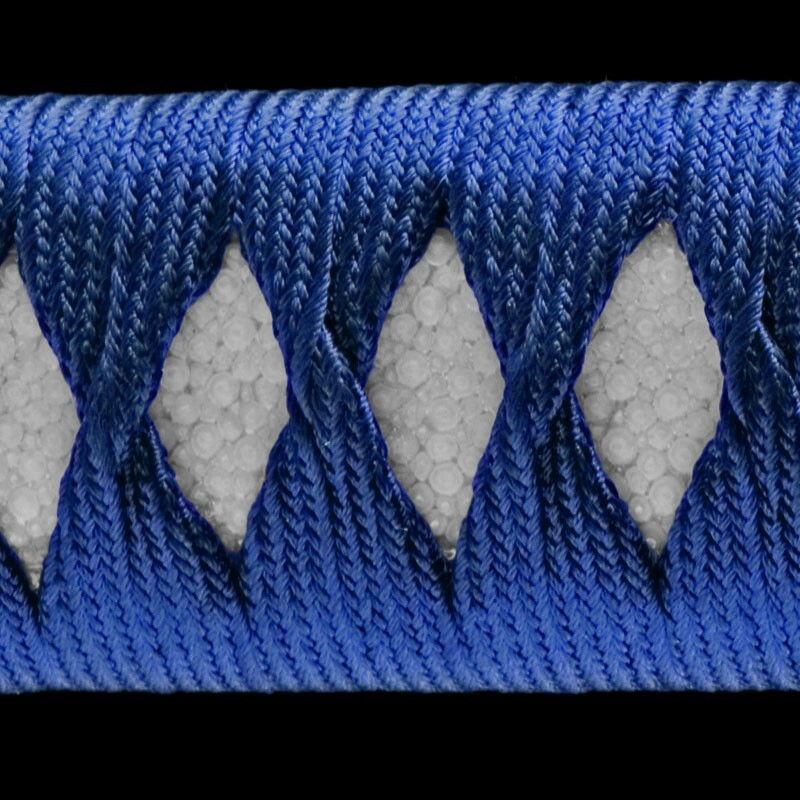 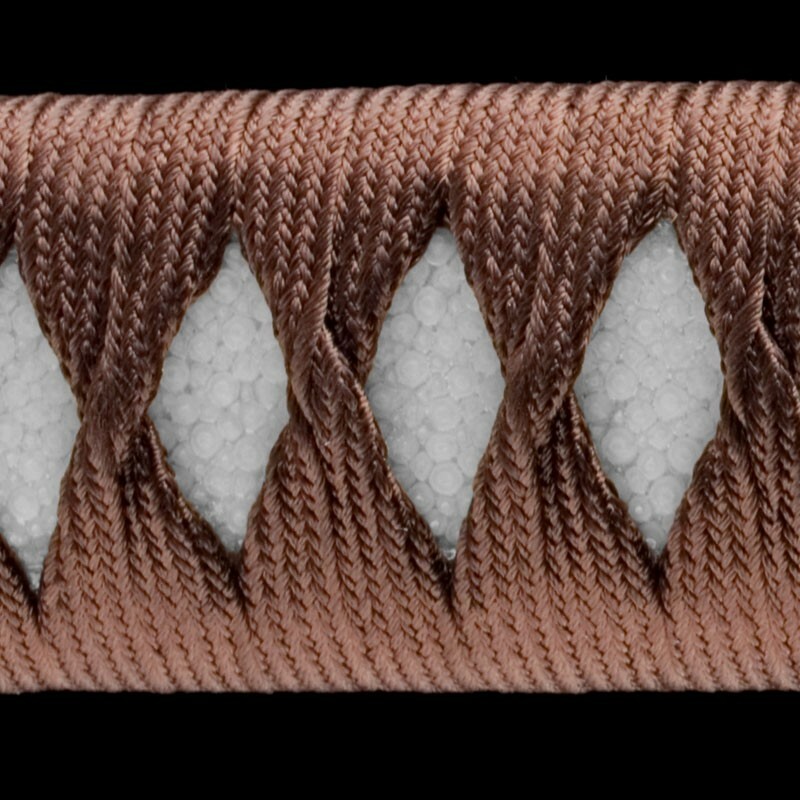 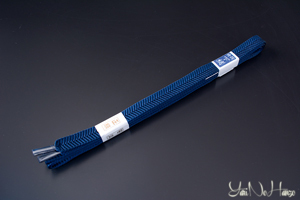 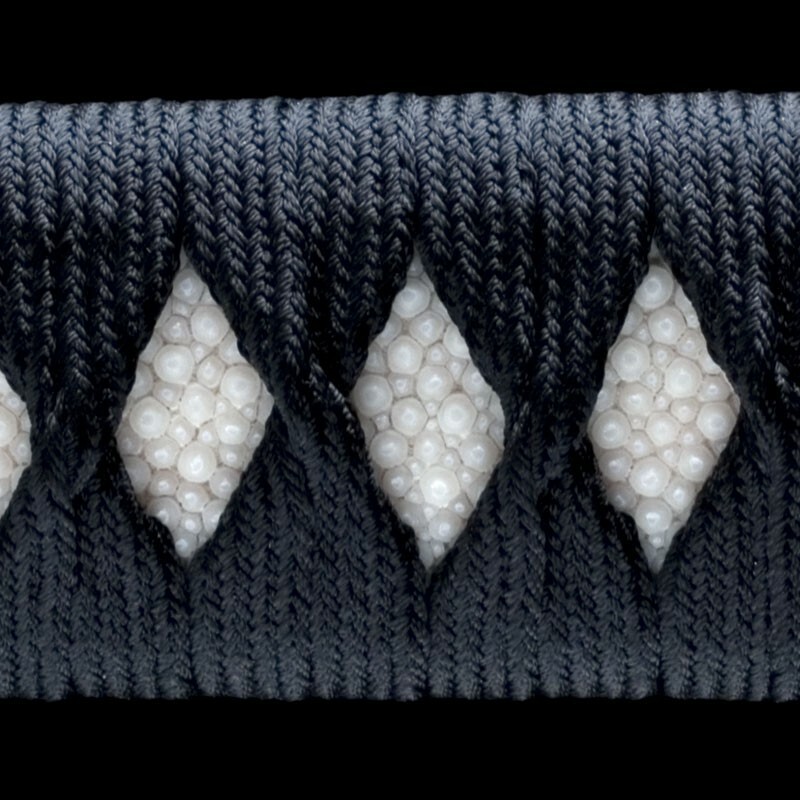 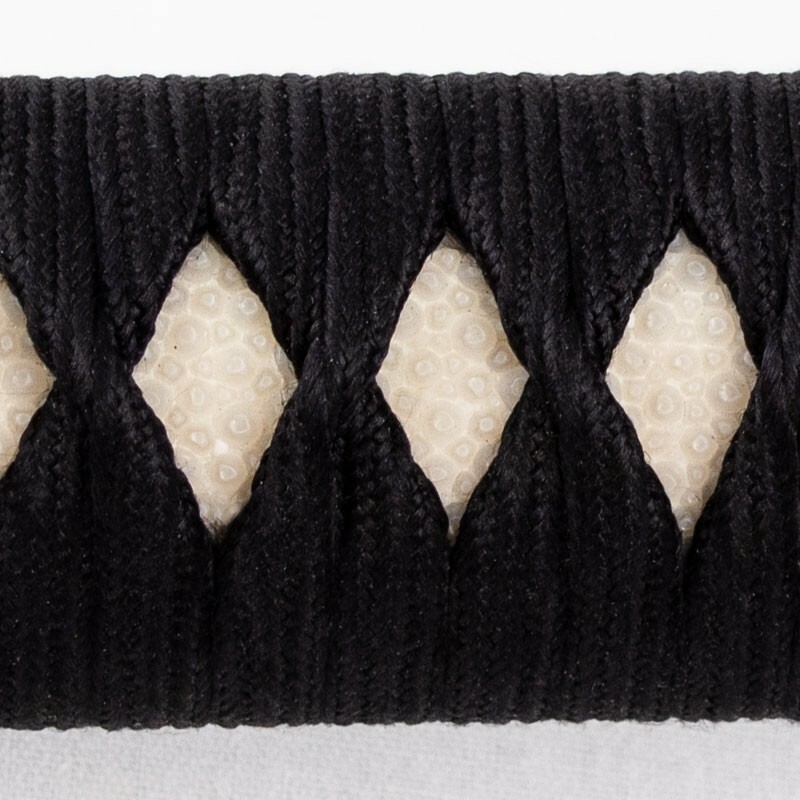 Tsuka-Ito: cotton or silk braid used to wrap the Tsuka.